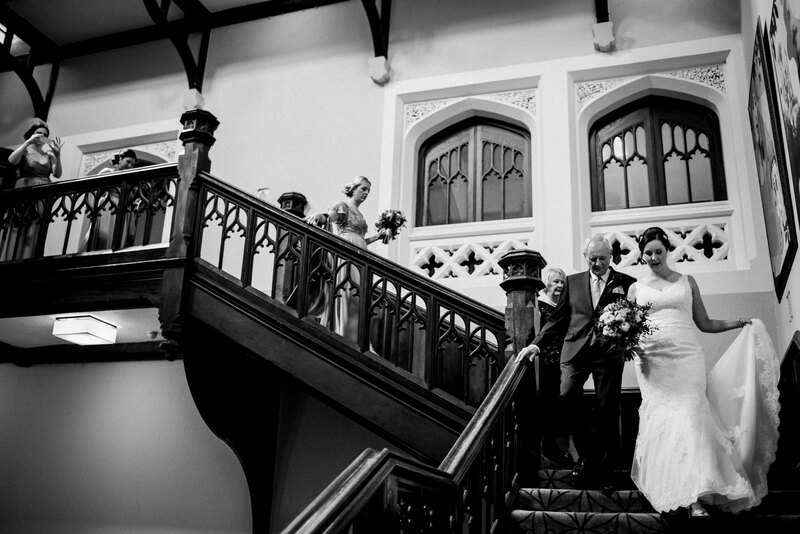 ​A wedding in a castle. 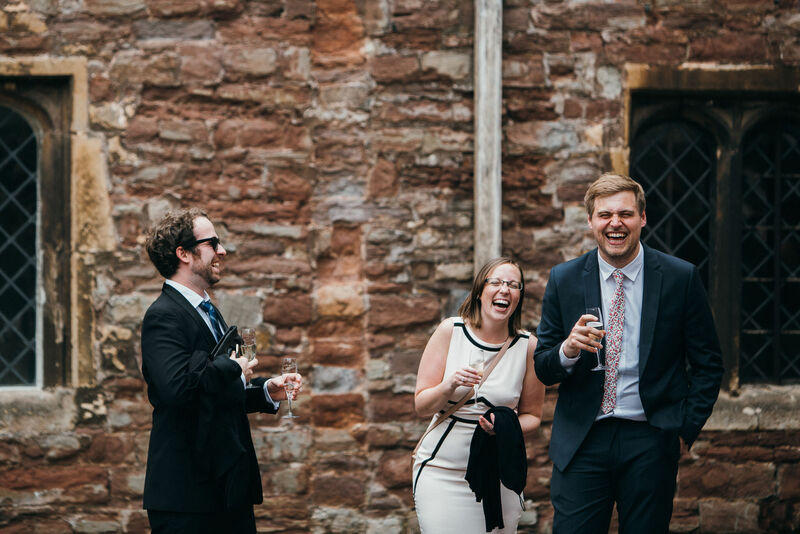 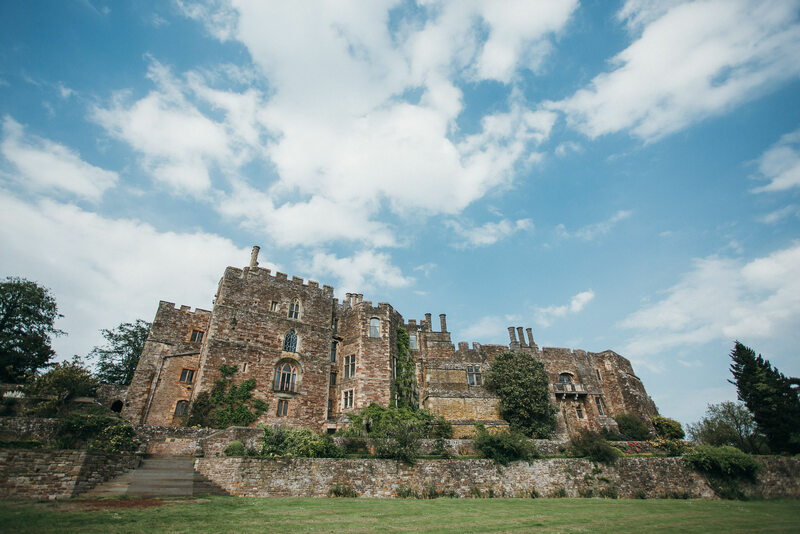 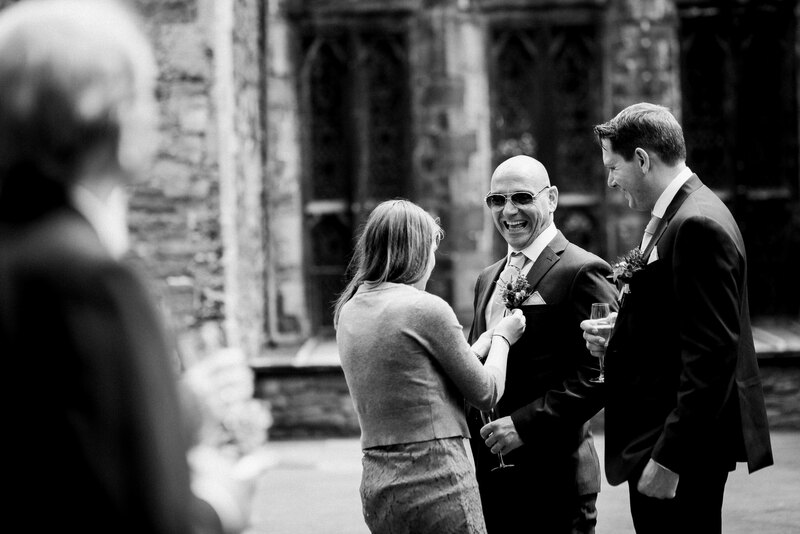 And what a venue Berkeley Castle is! 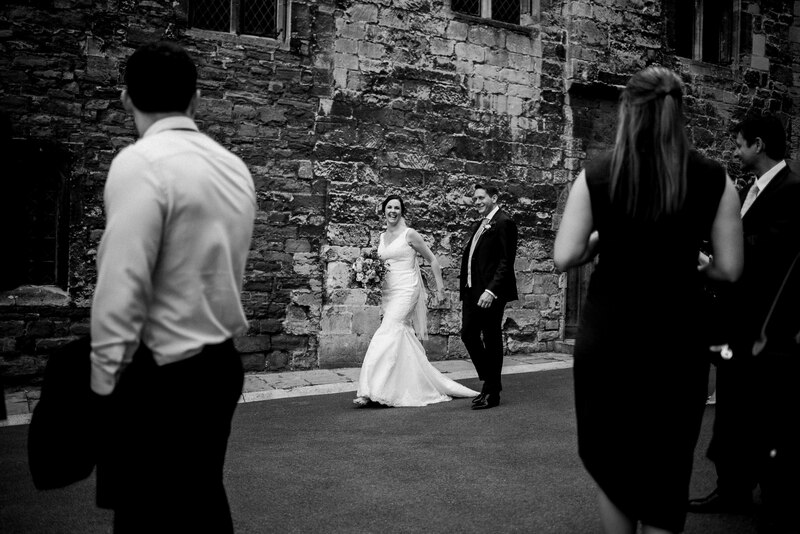 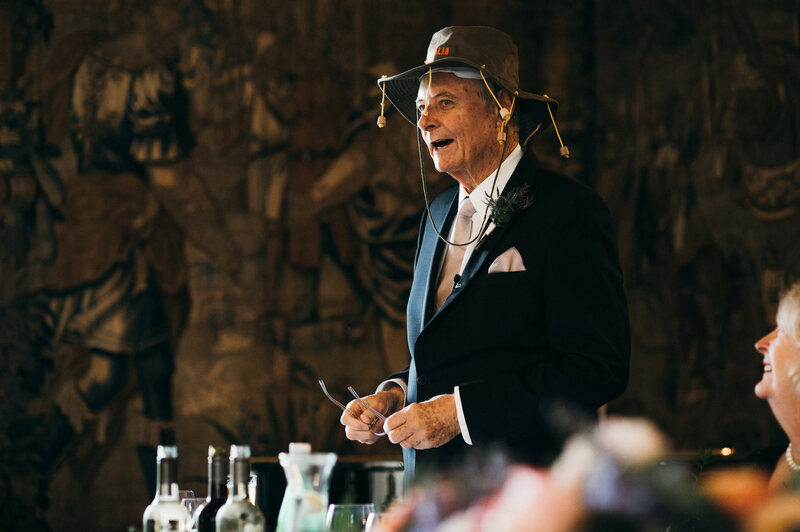 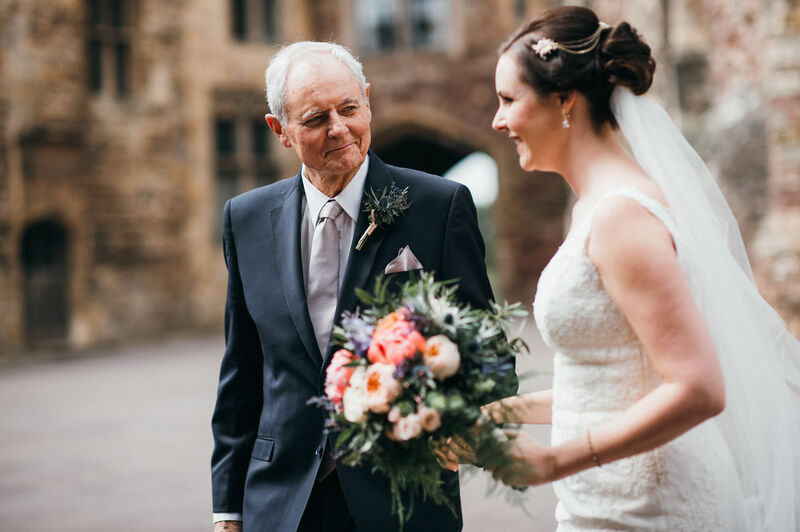 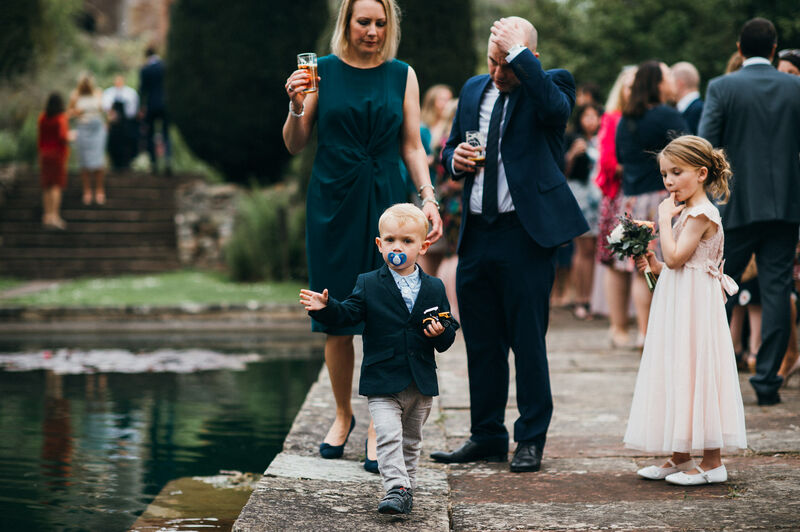 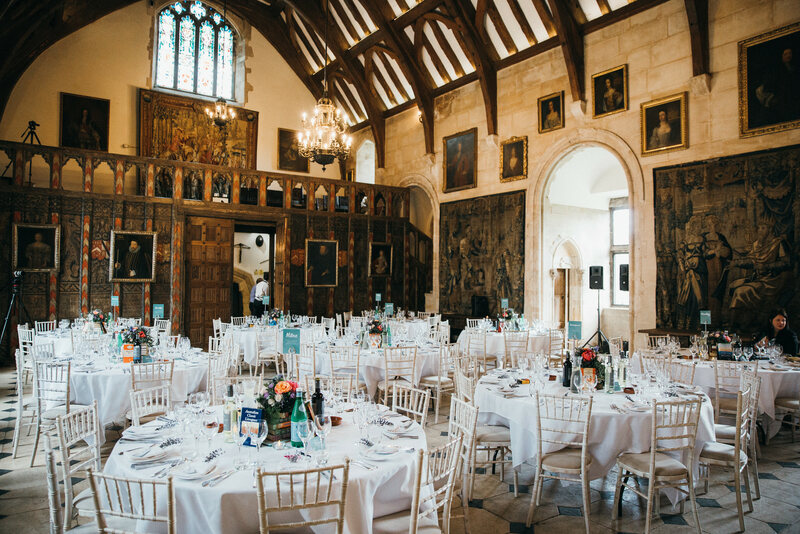 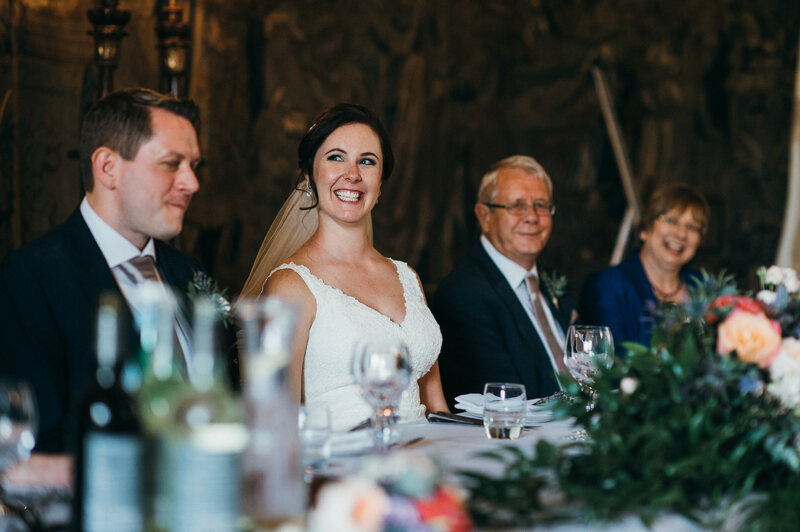 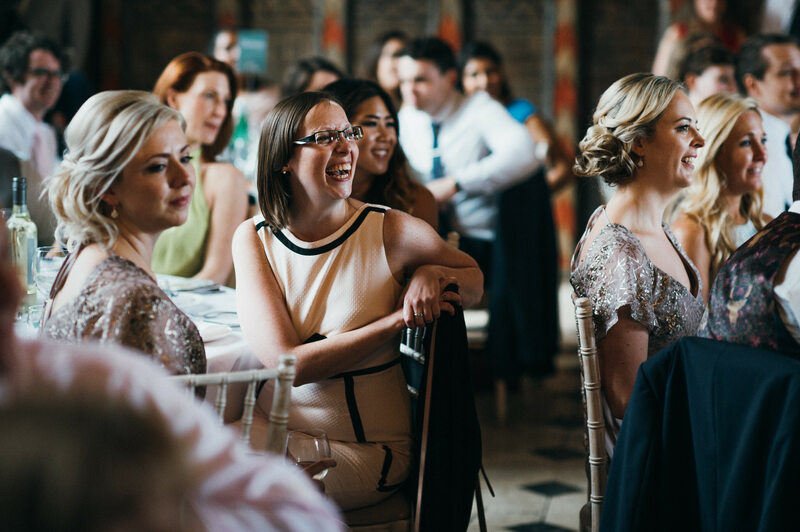 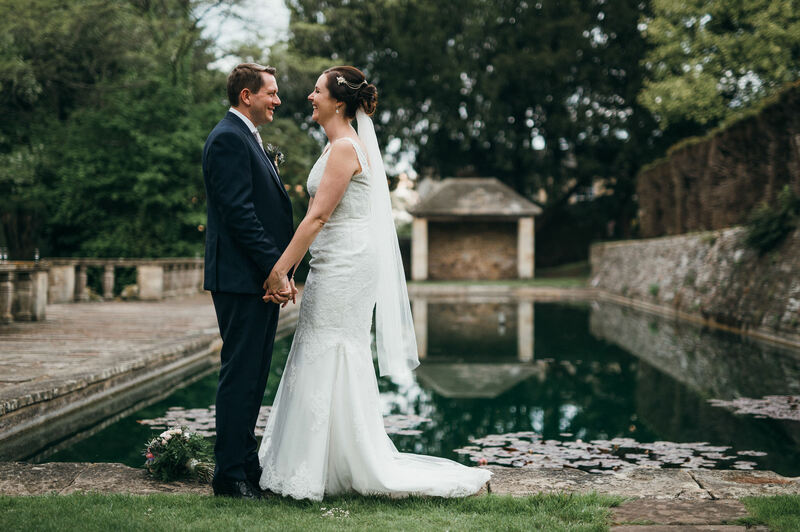 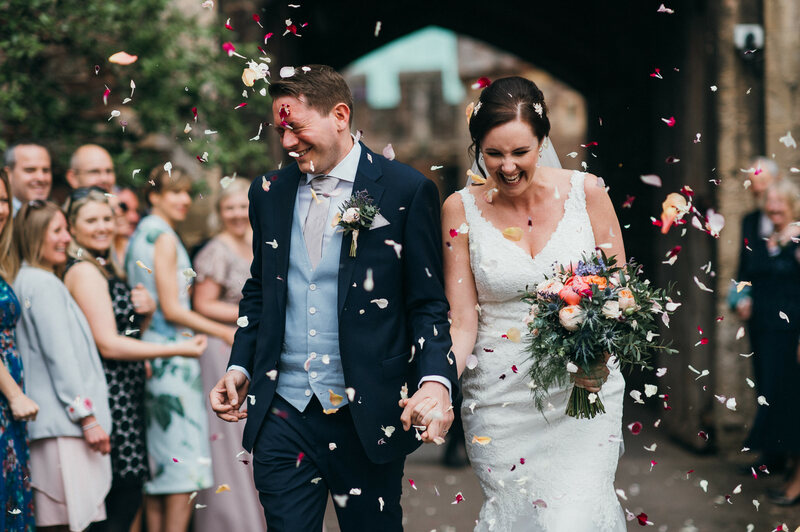 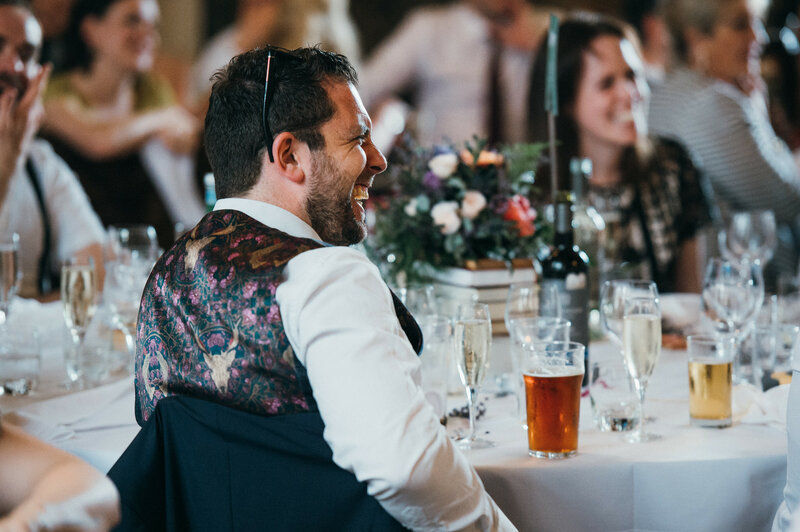 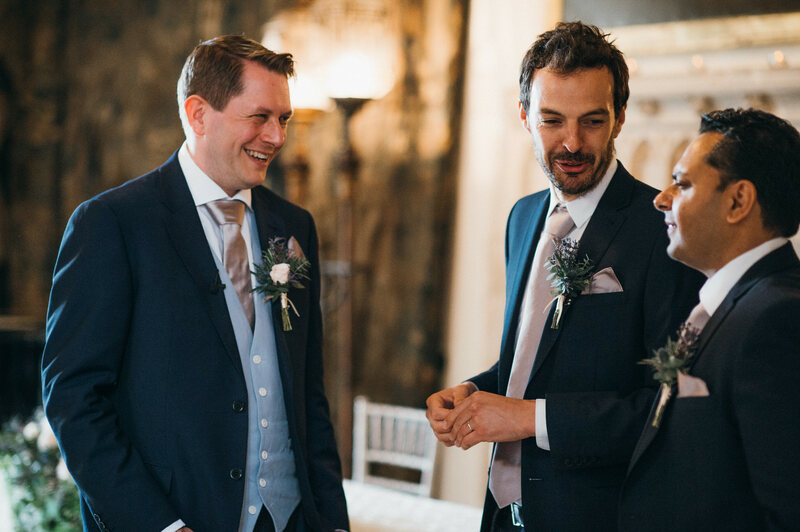 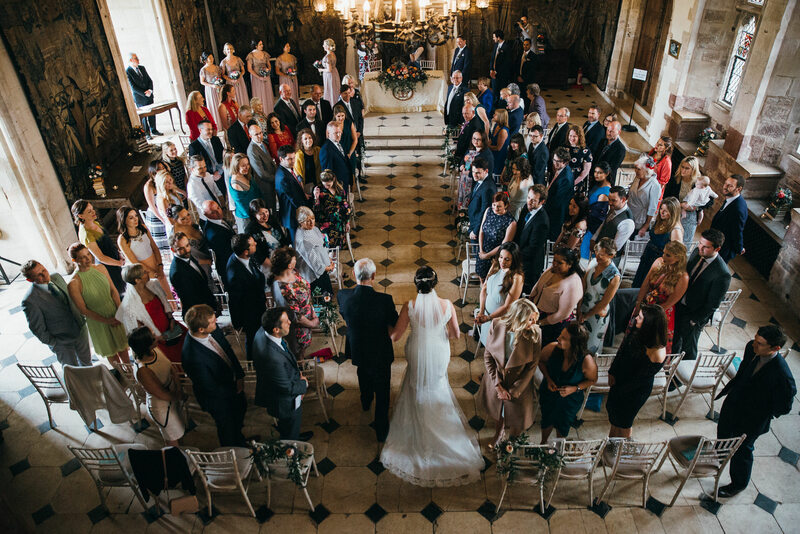 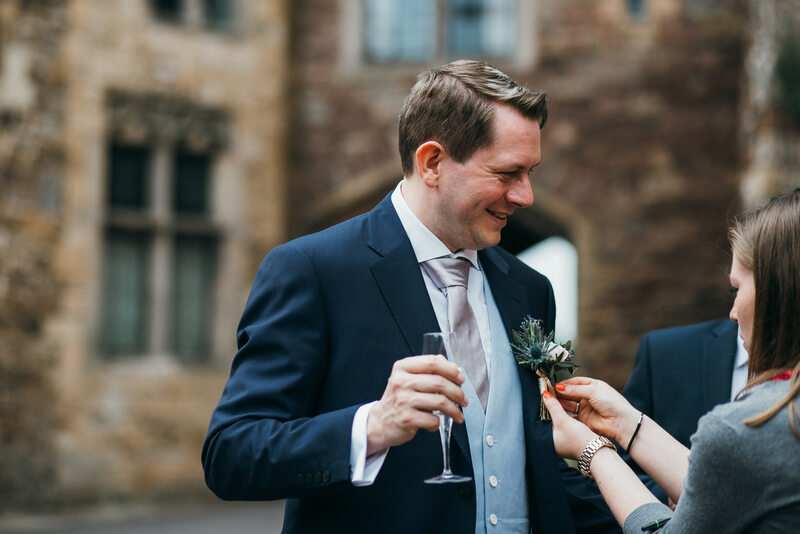 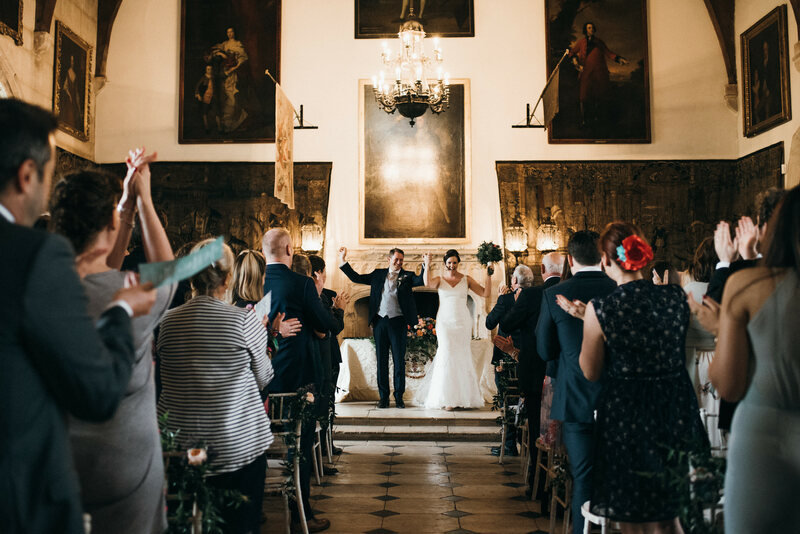 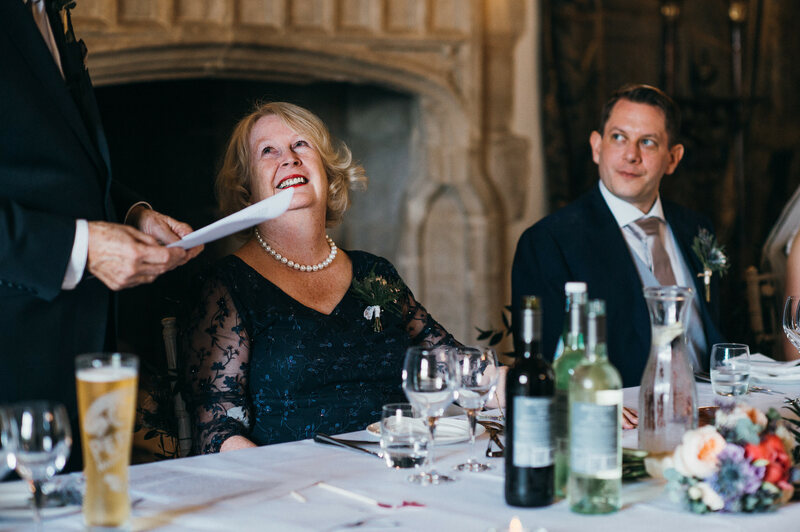 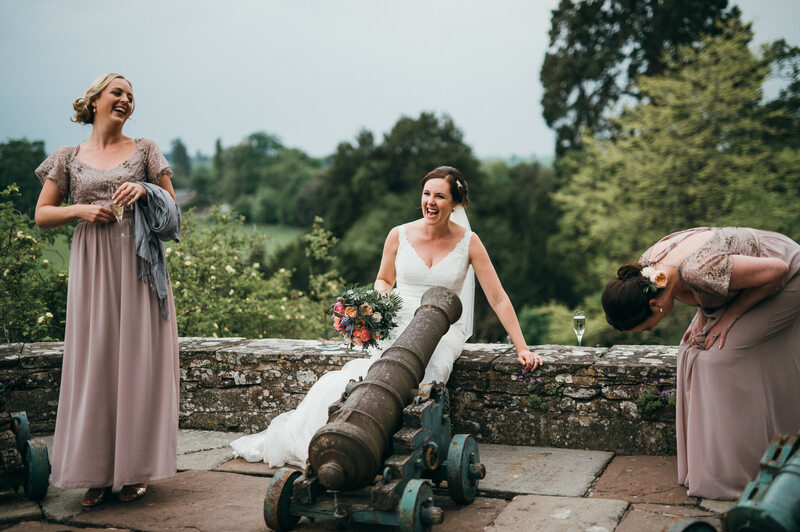 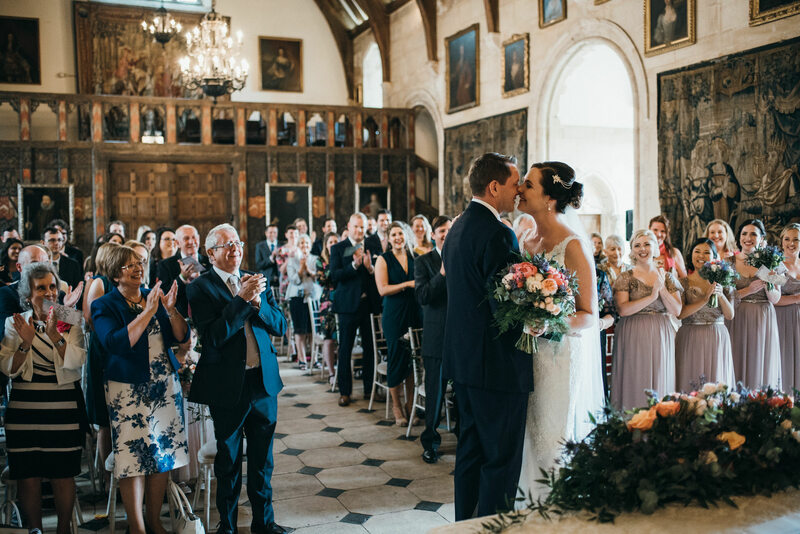 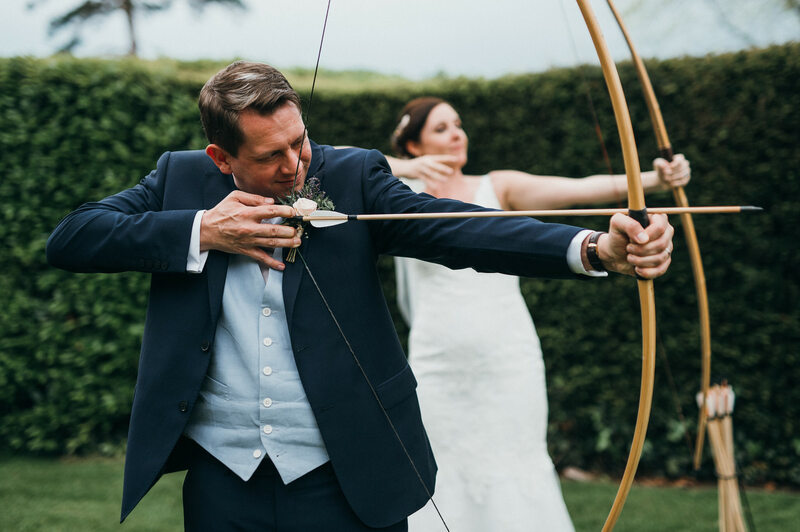 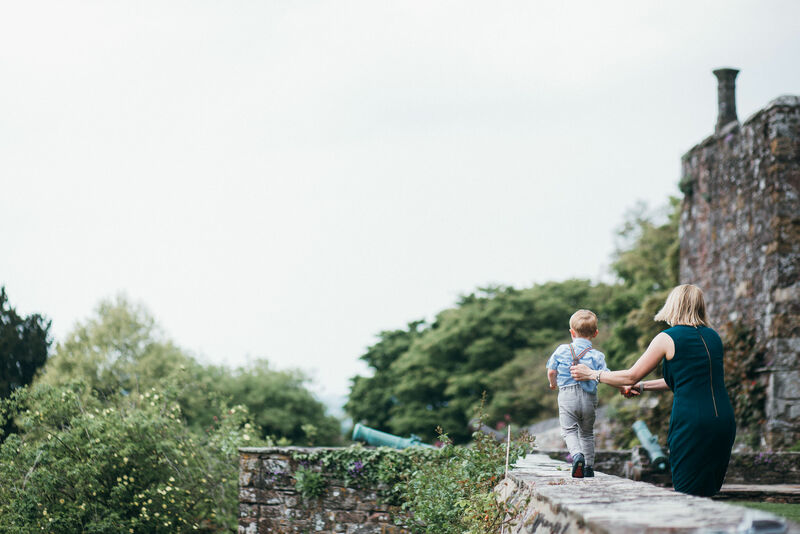 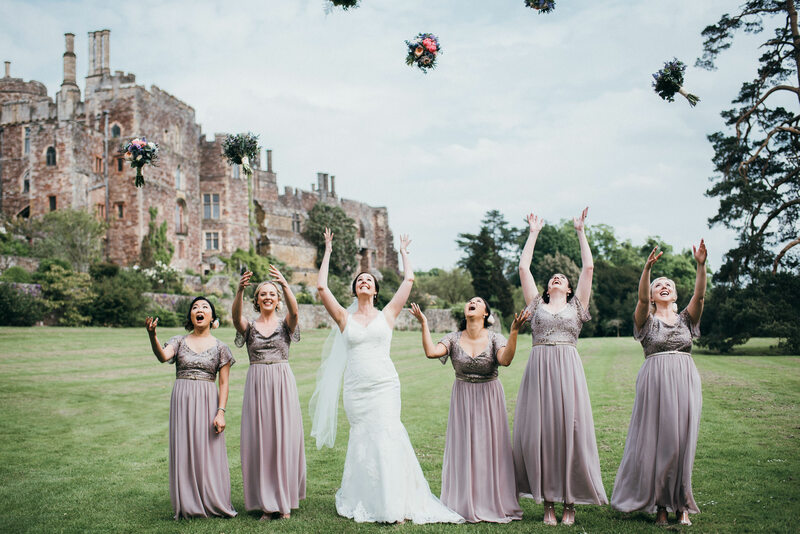 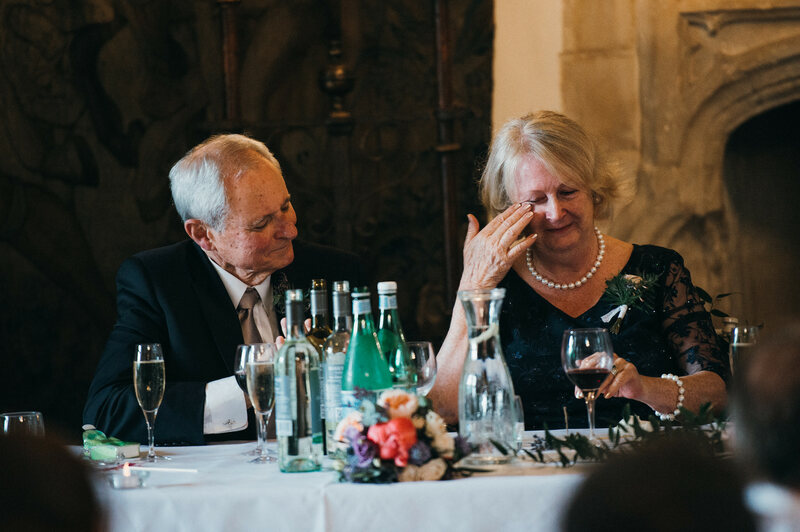 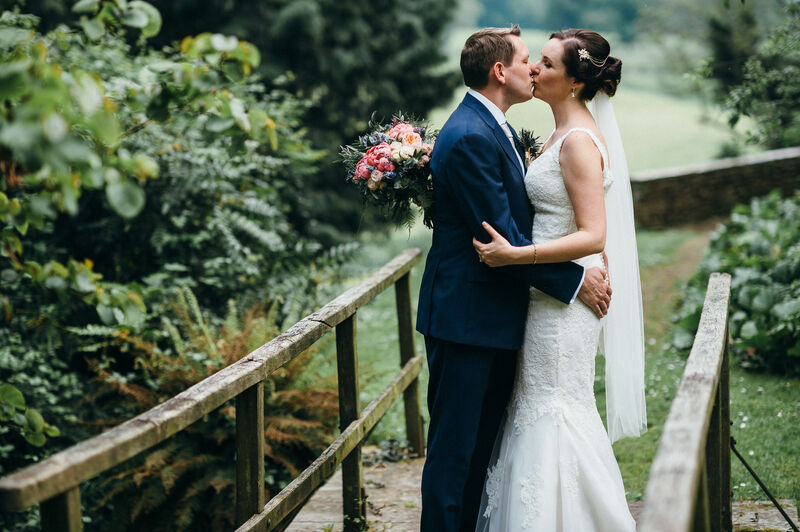 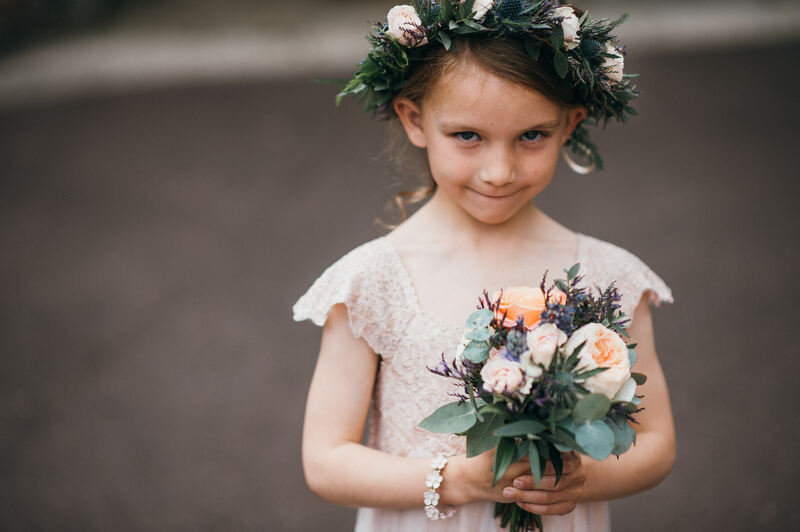 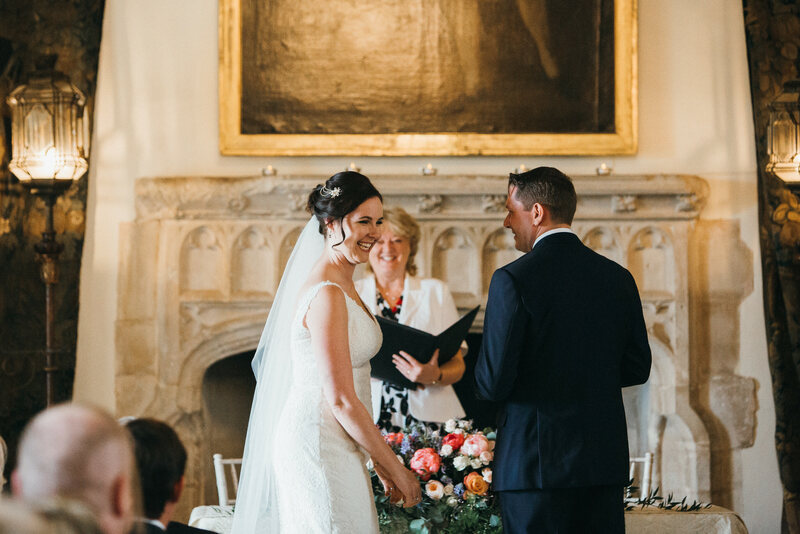 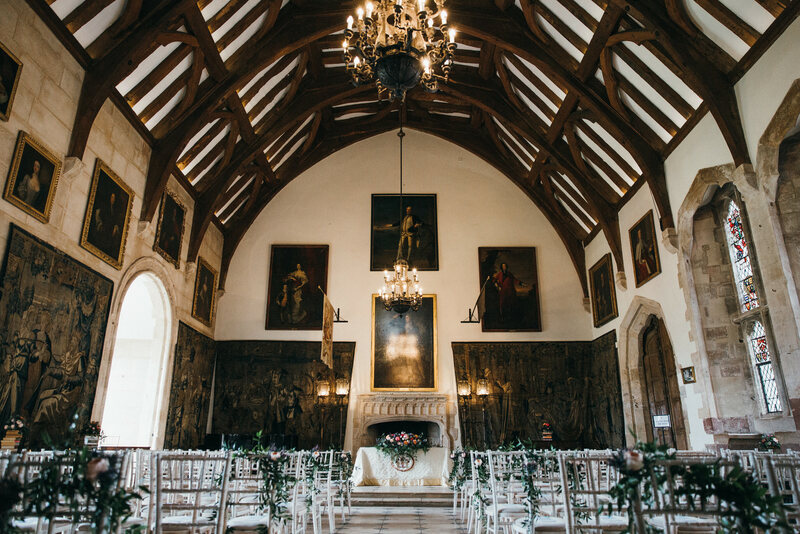 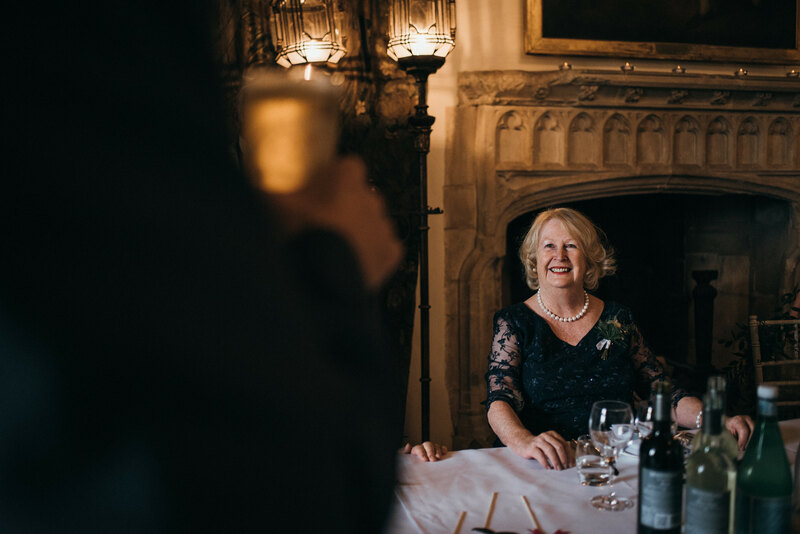 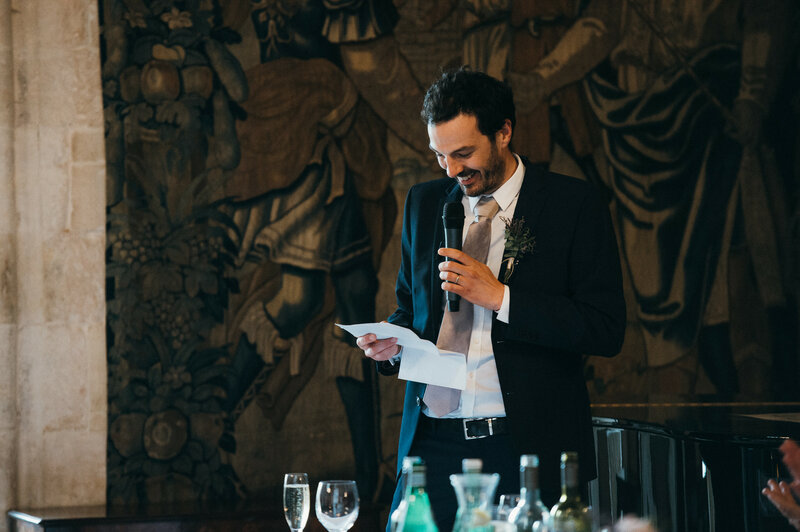 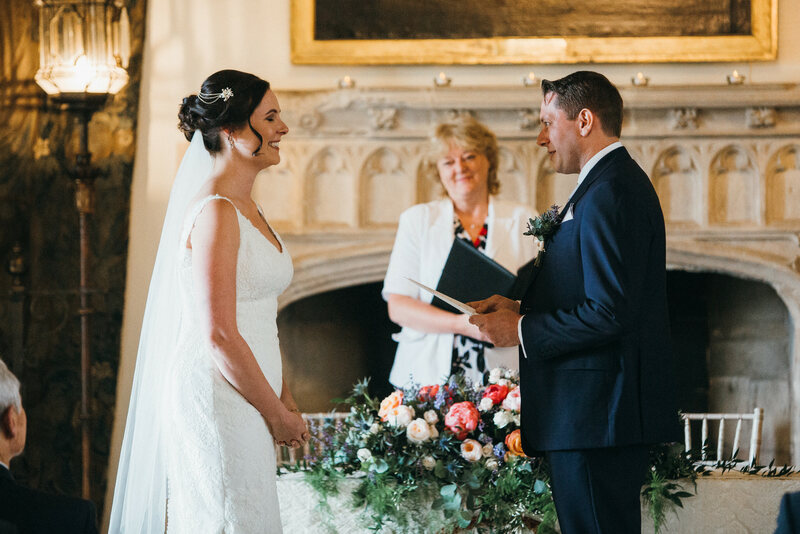 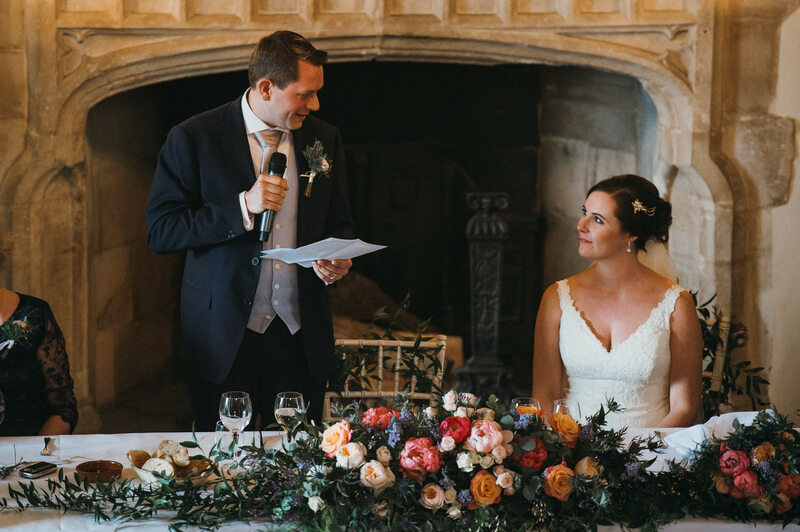 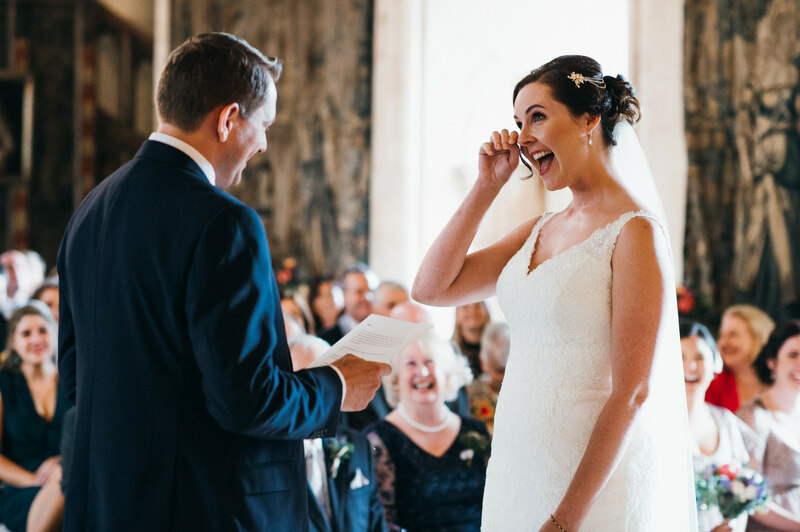 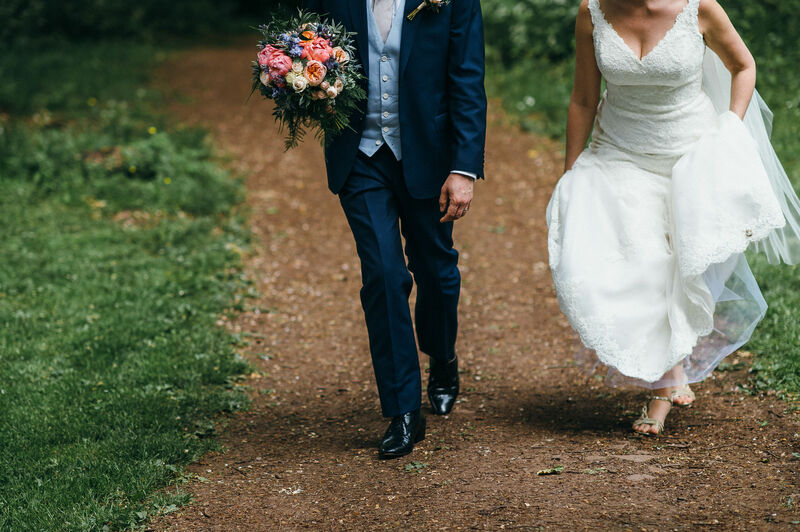 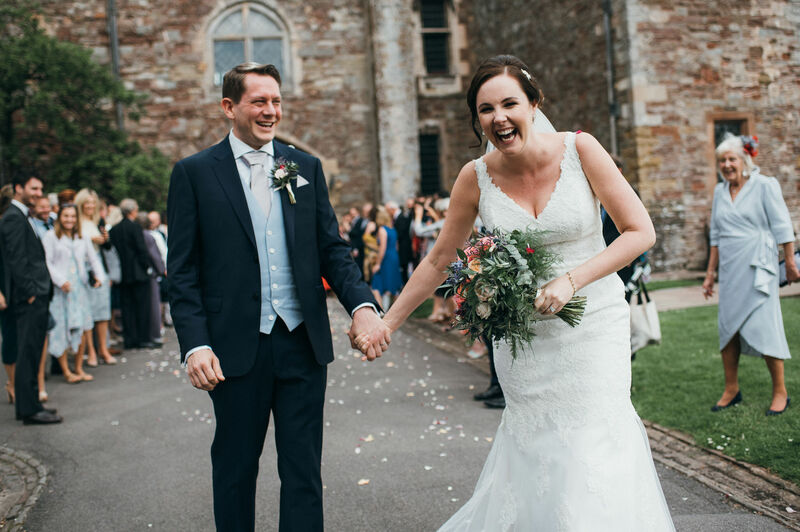 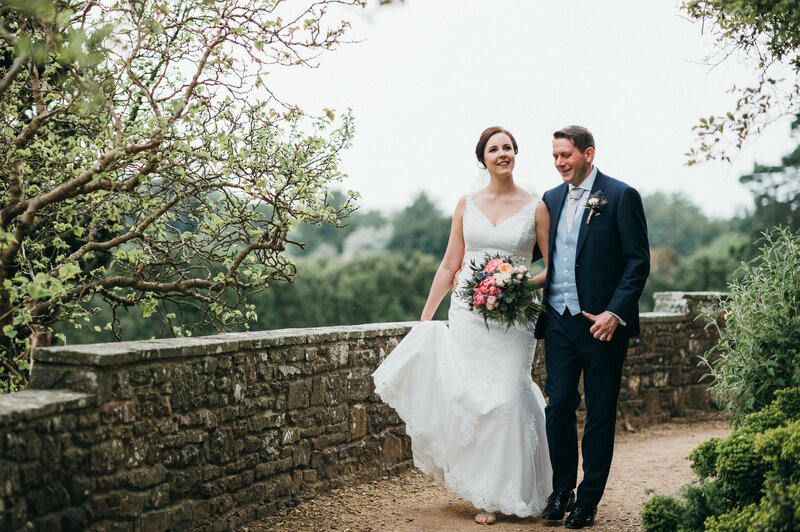 It has the title of being the oldest continuously occupied castle in England after the Tower of London and interestingly Shakespeare wrote ‘A Midsummer Night’s Dream’ for a Berkeley family wedding. 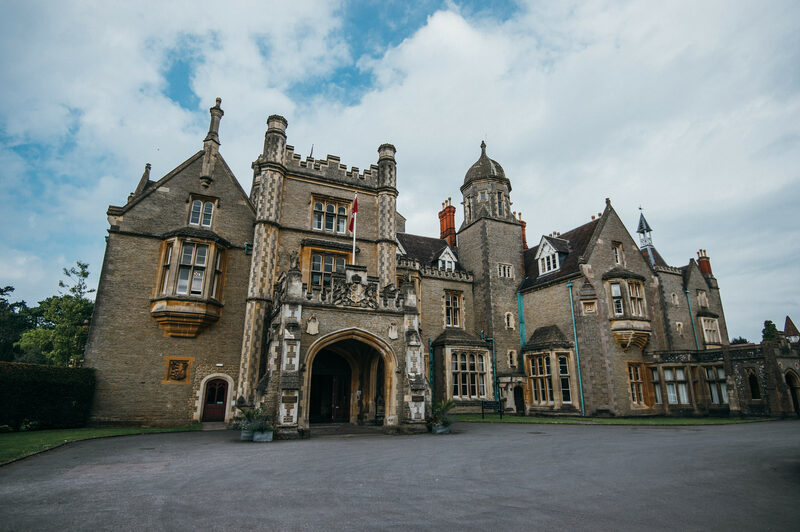 There is magnificence to behold both inside and out with exquisite interiors and incredible gardens. 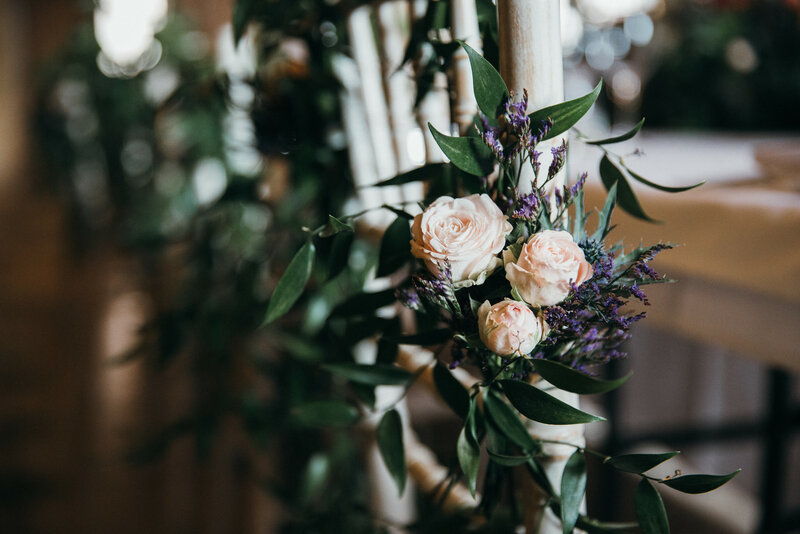 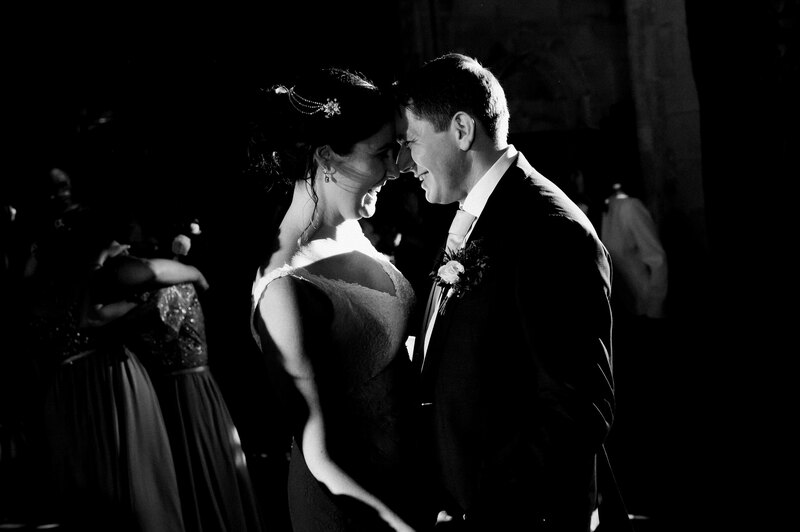 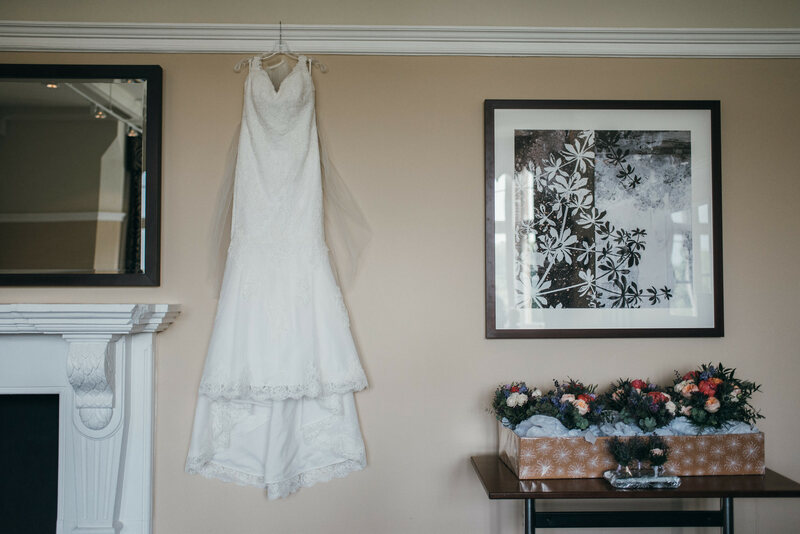 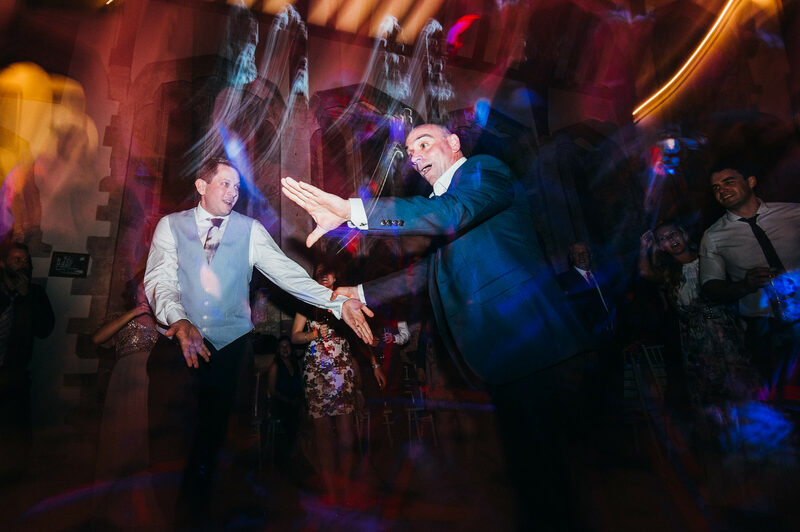 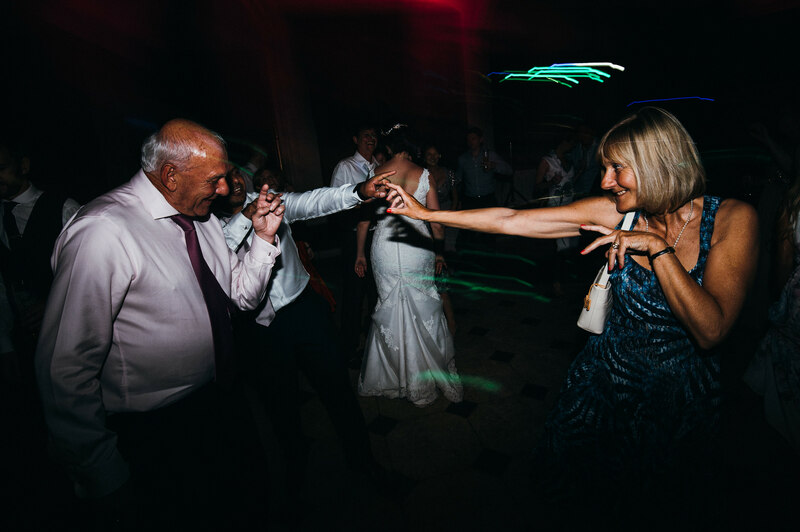 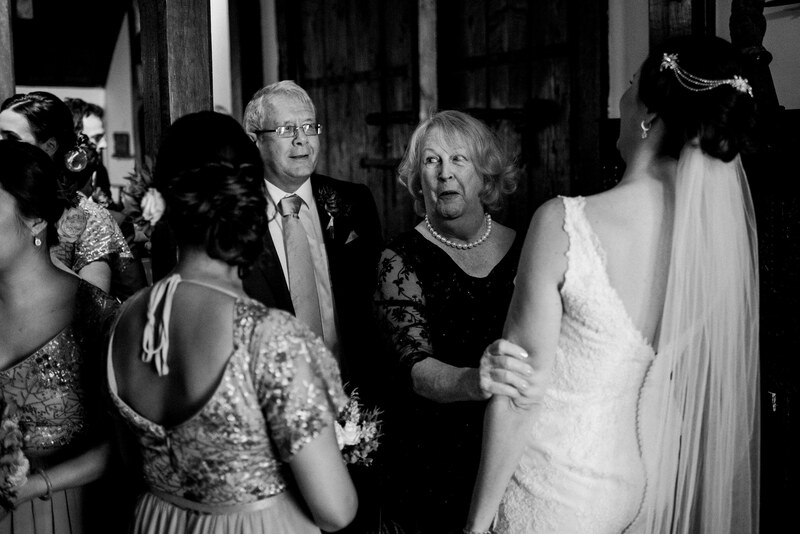 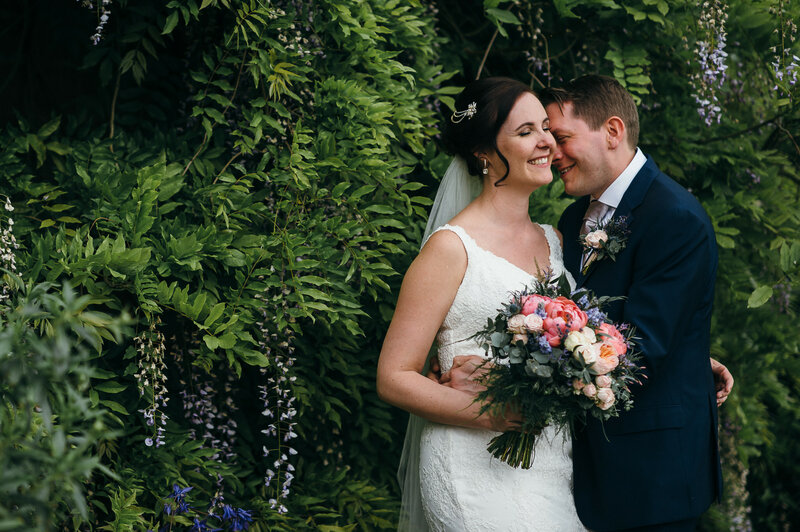 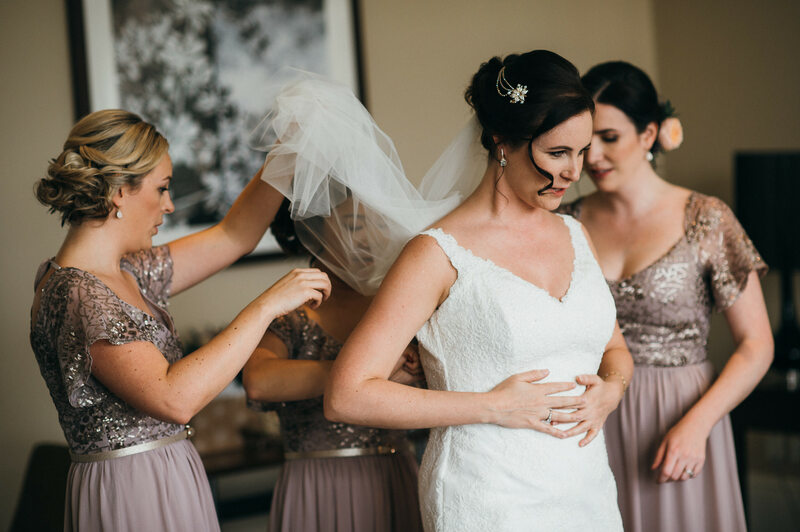 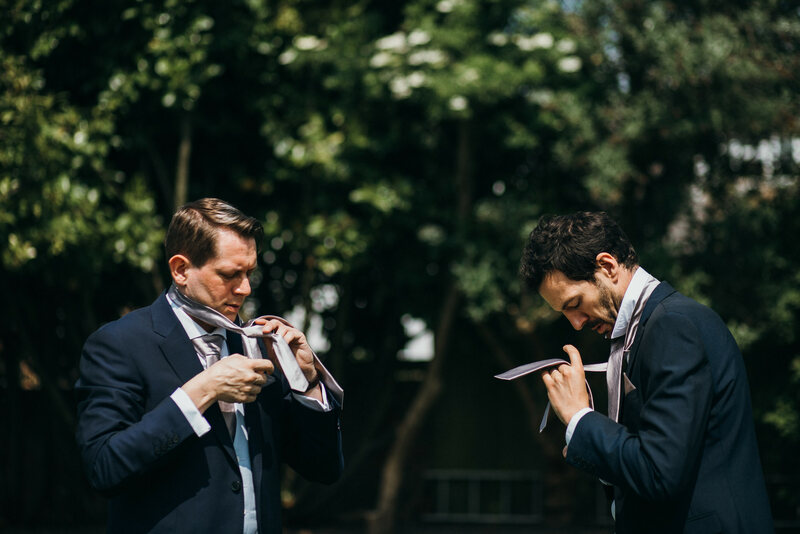 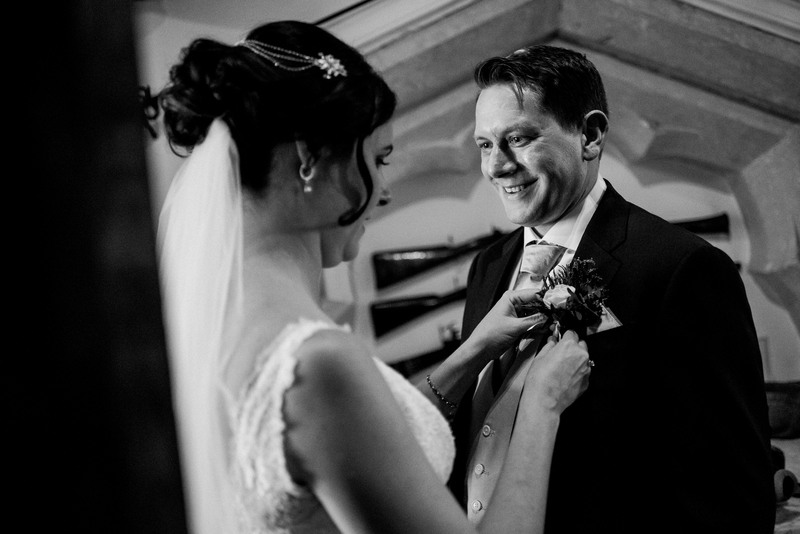 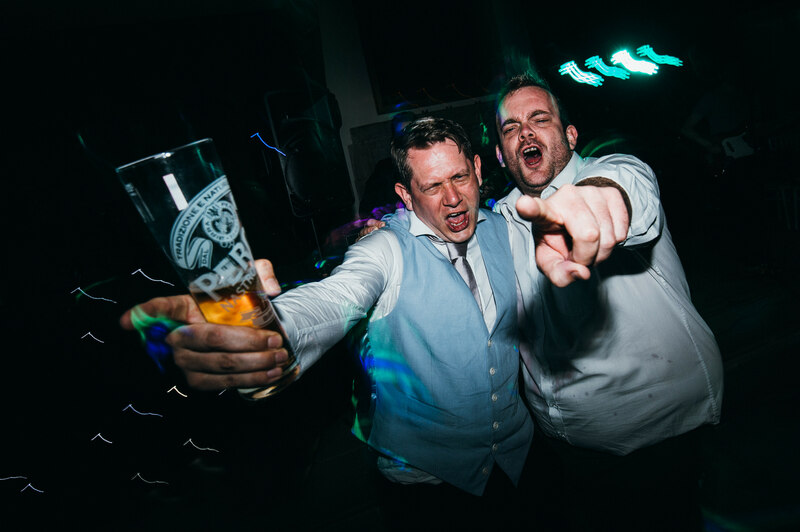 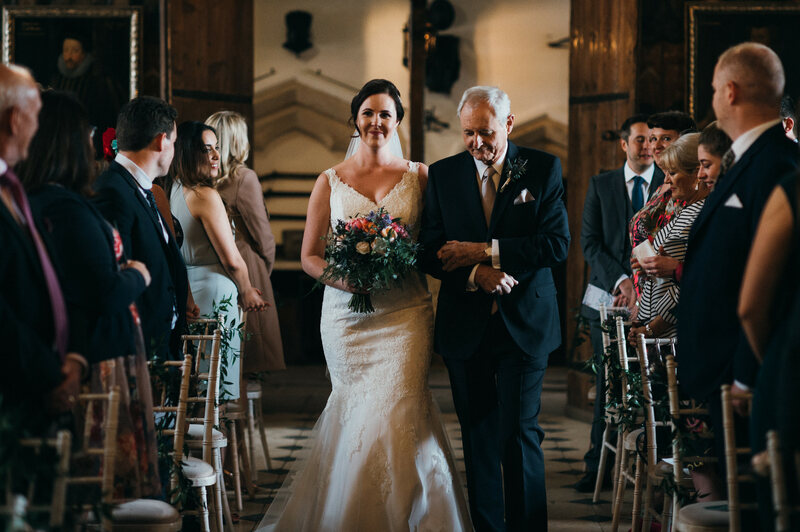 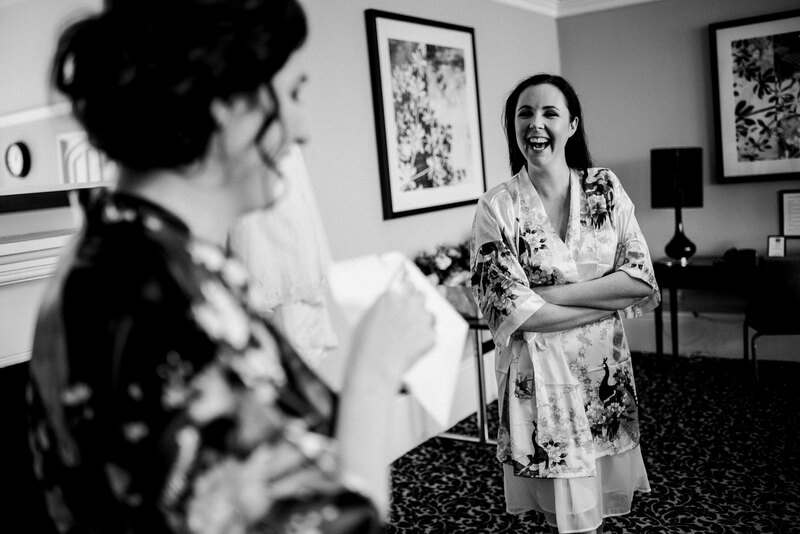 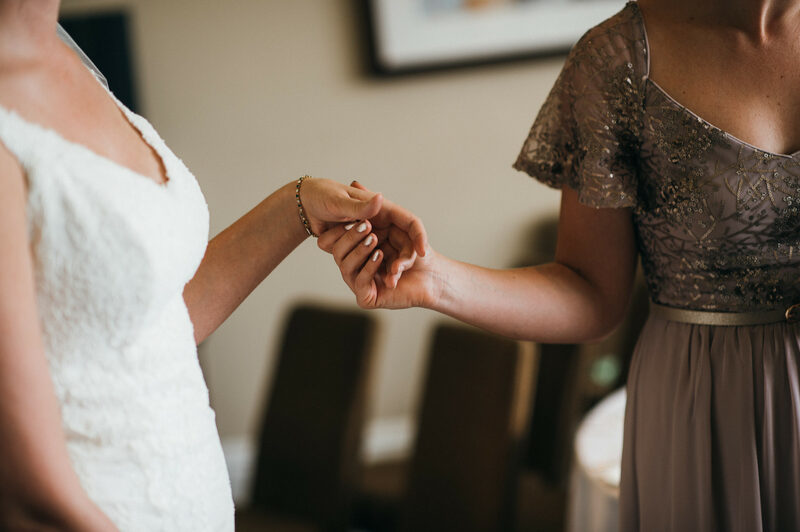 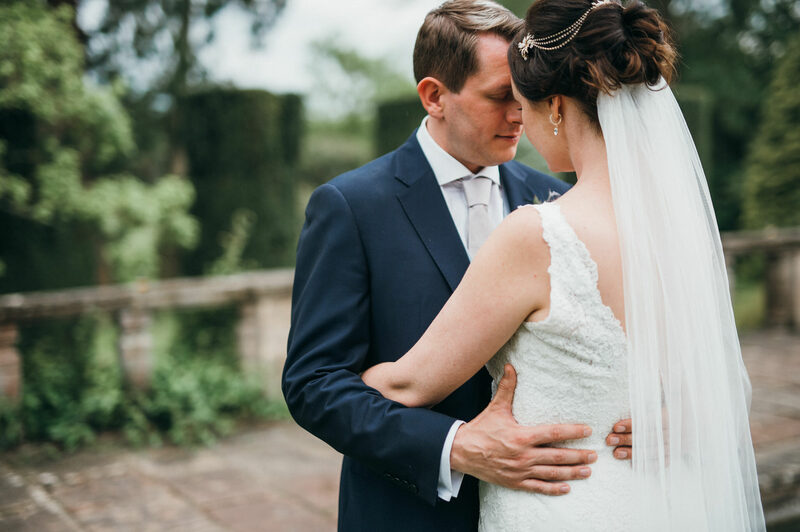 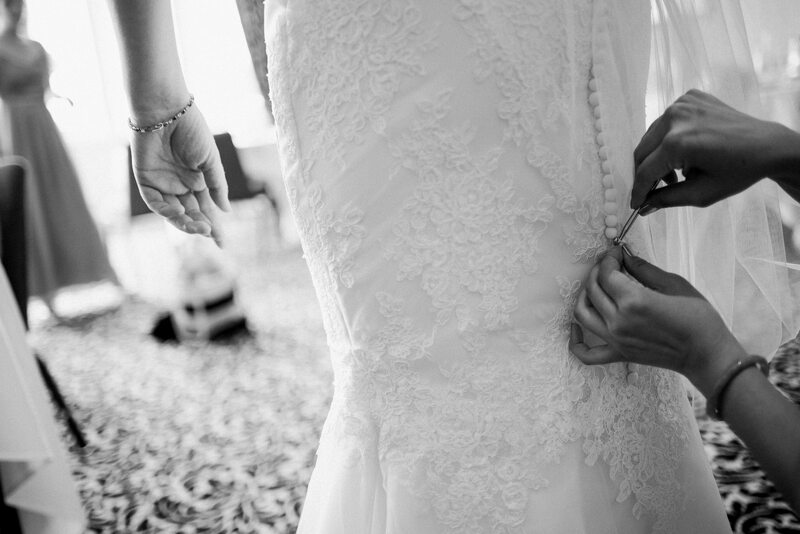 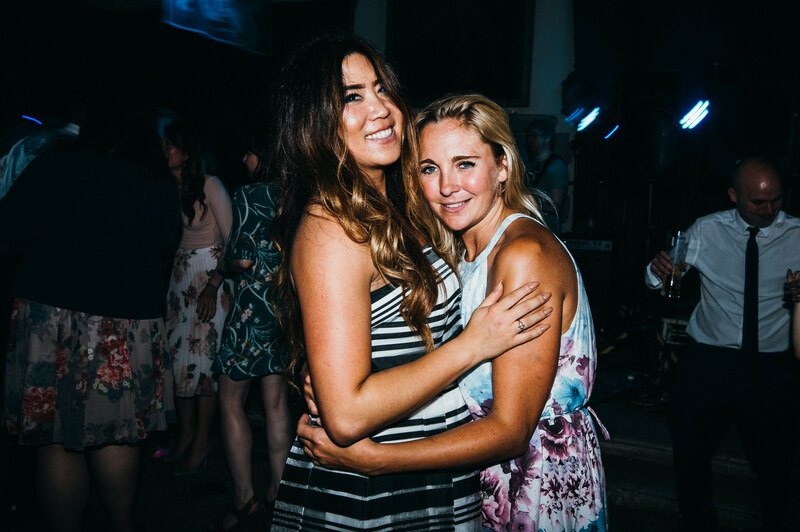 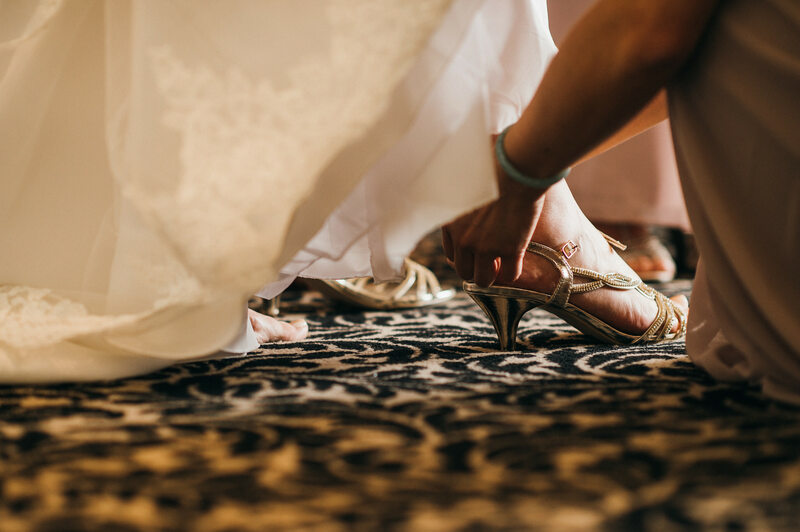 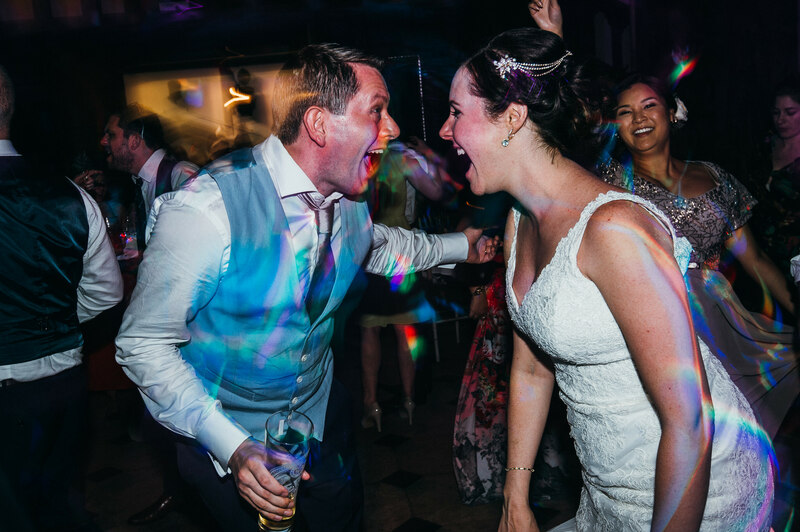 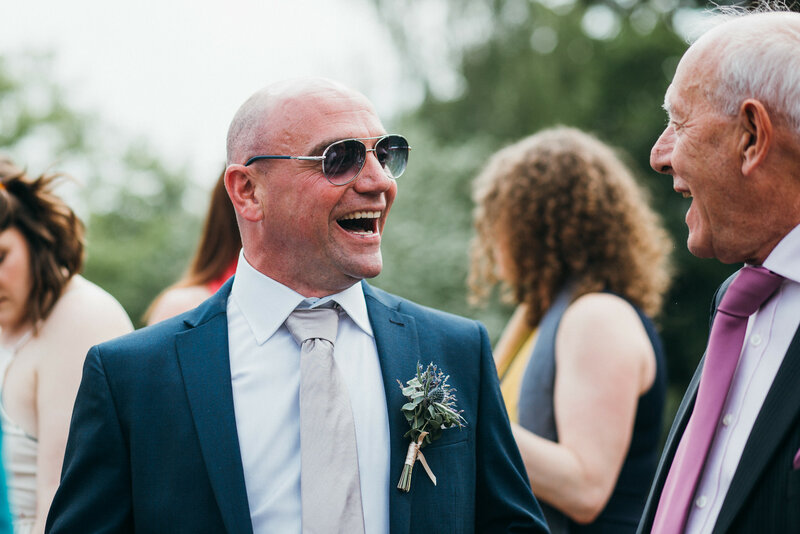 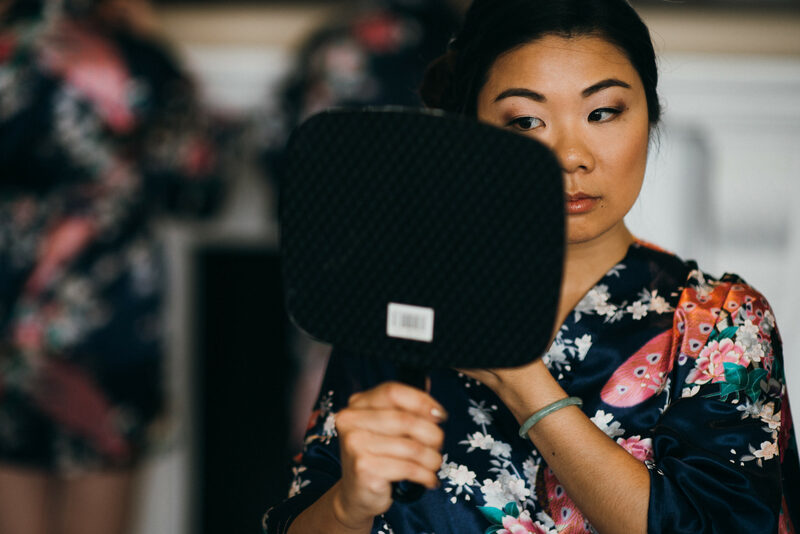 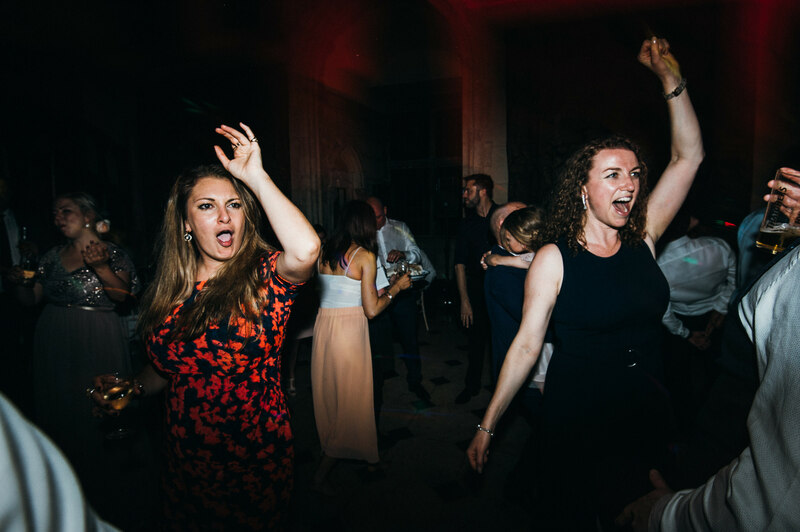 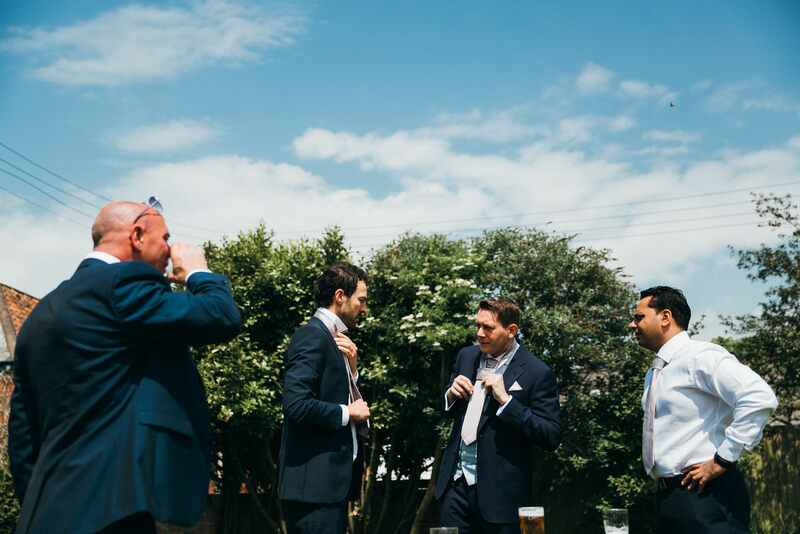 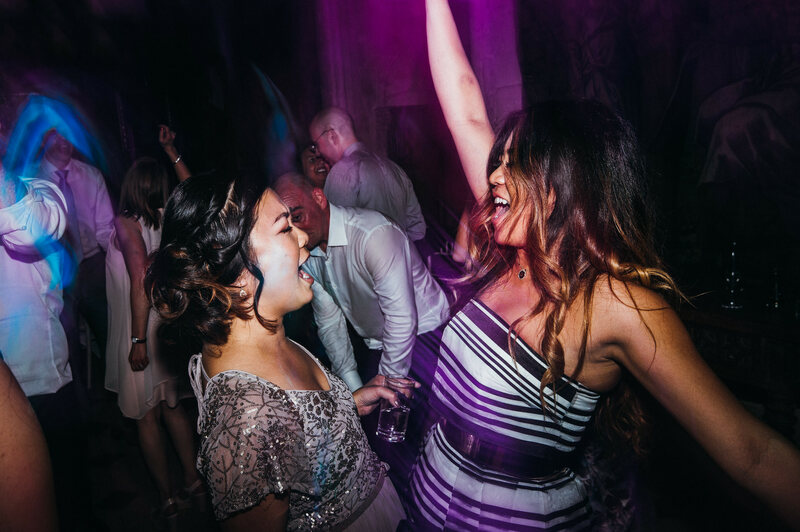 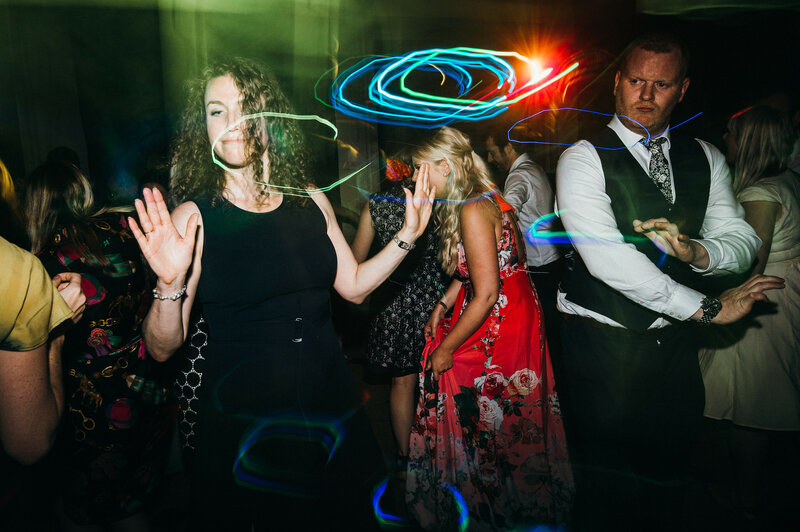 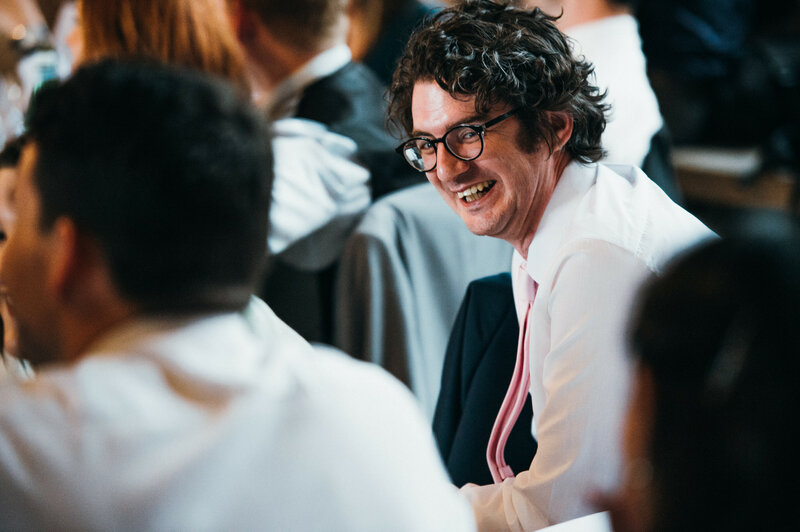 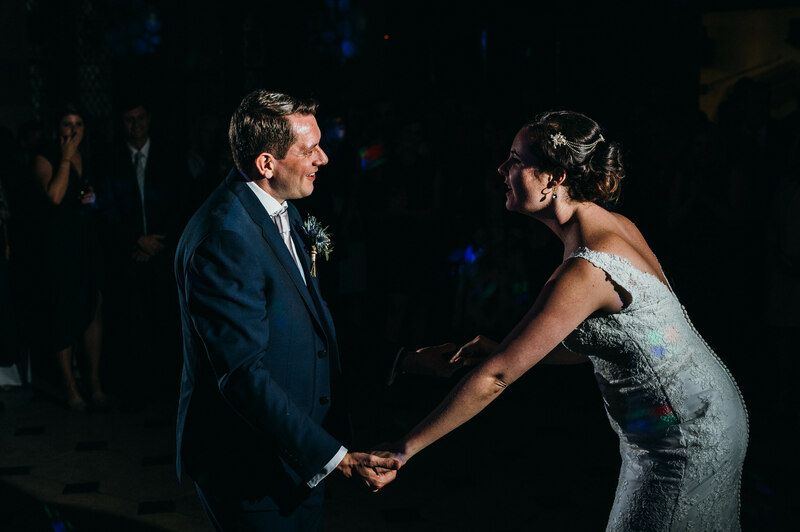 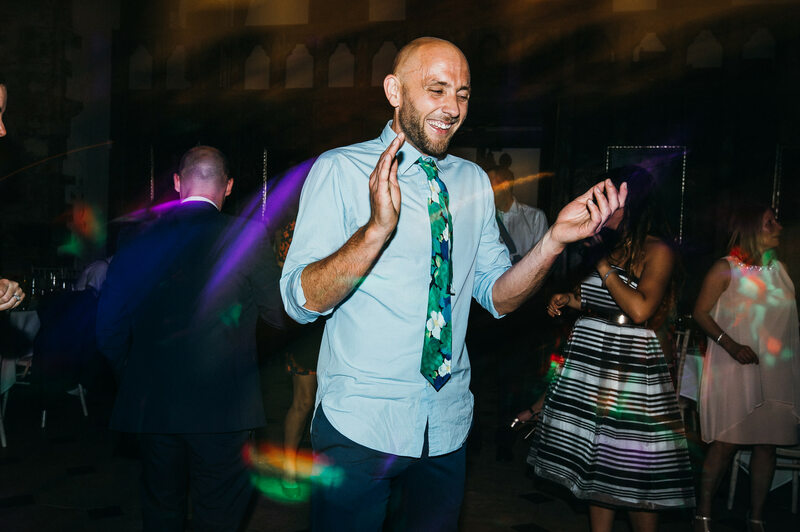 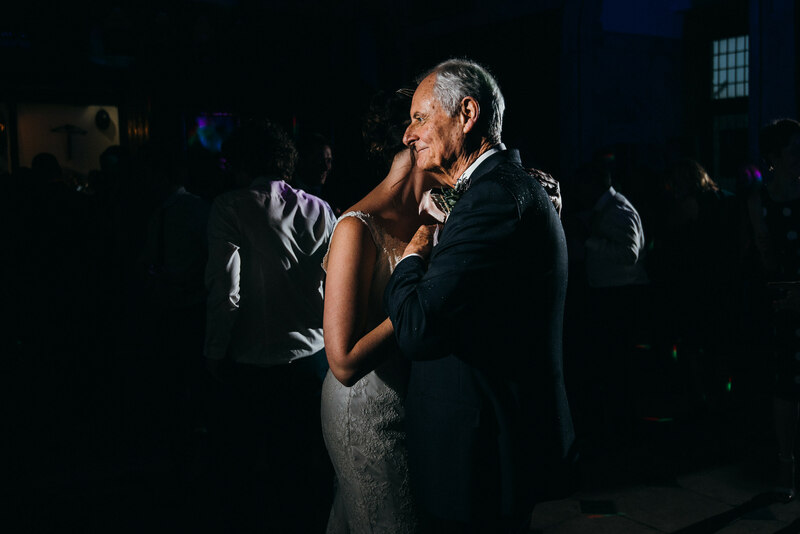 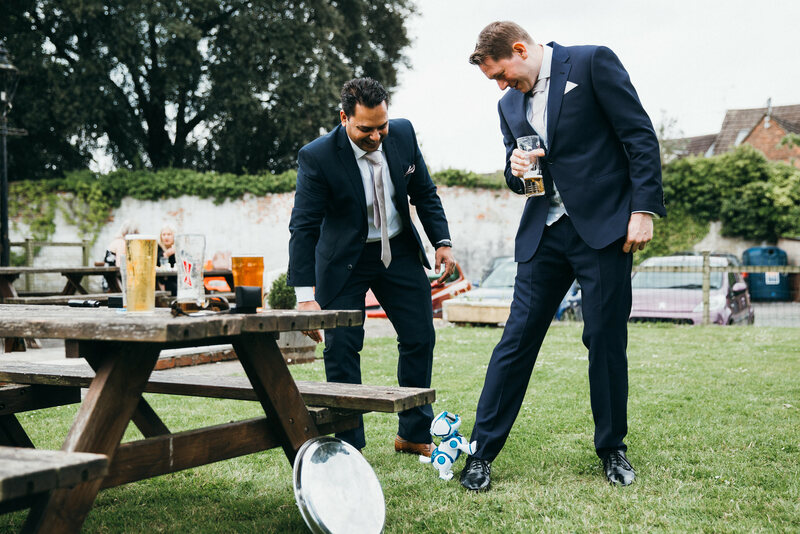 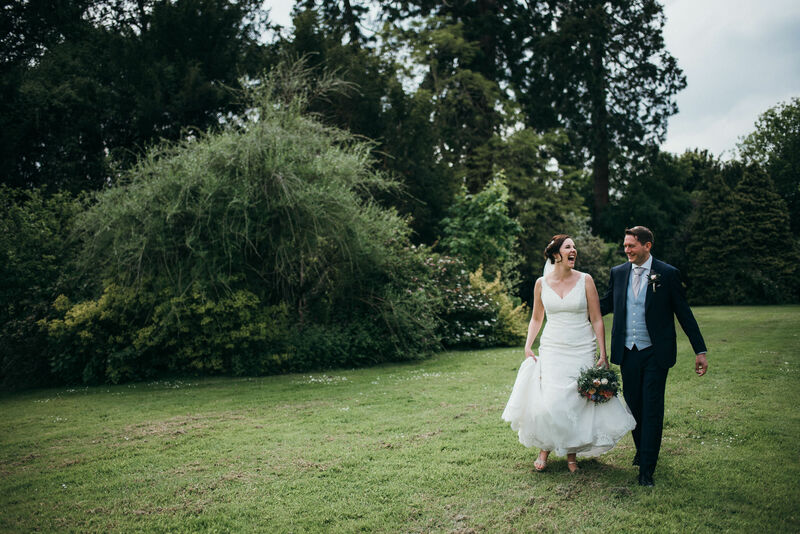 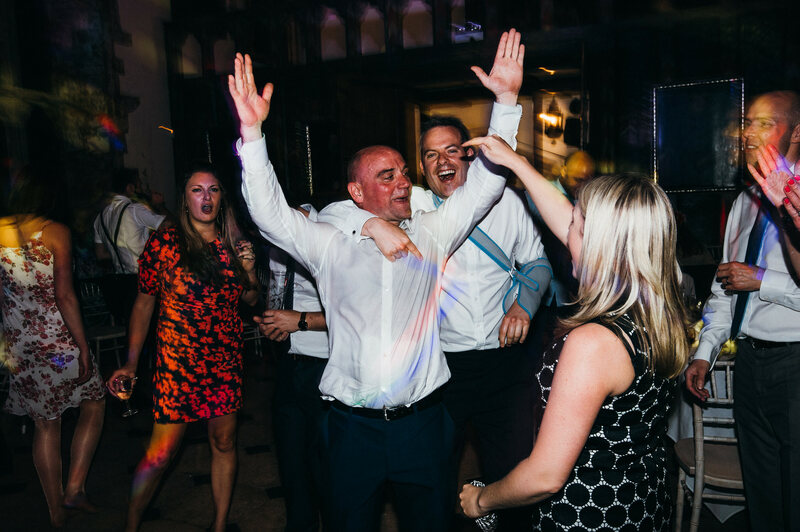 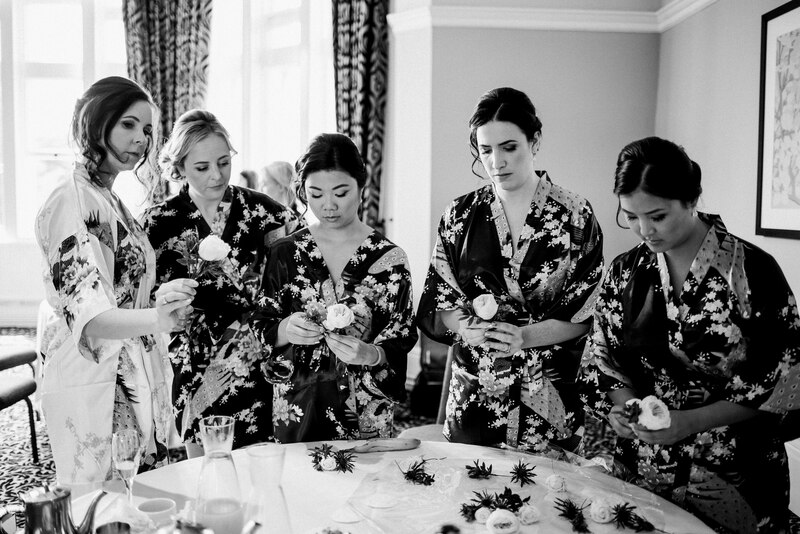 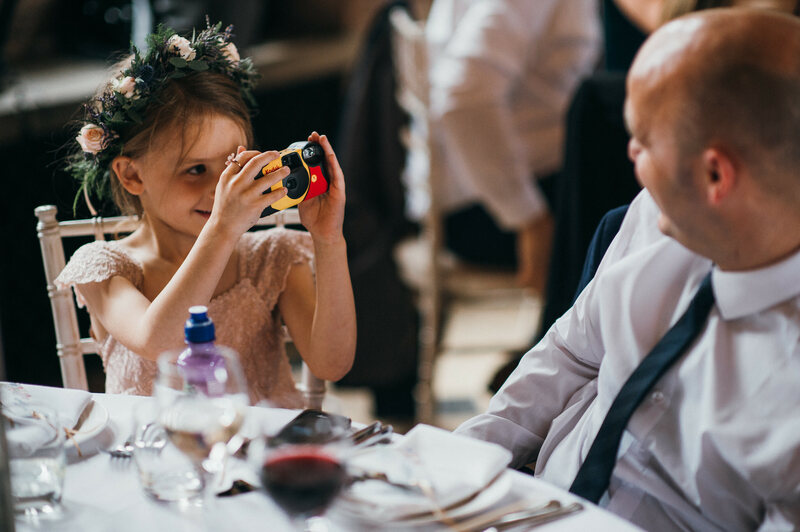 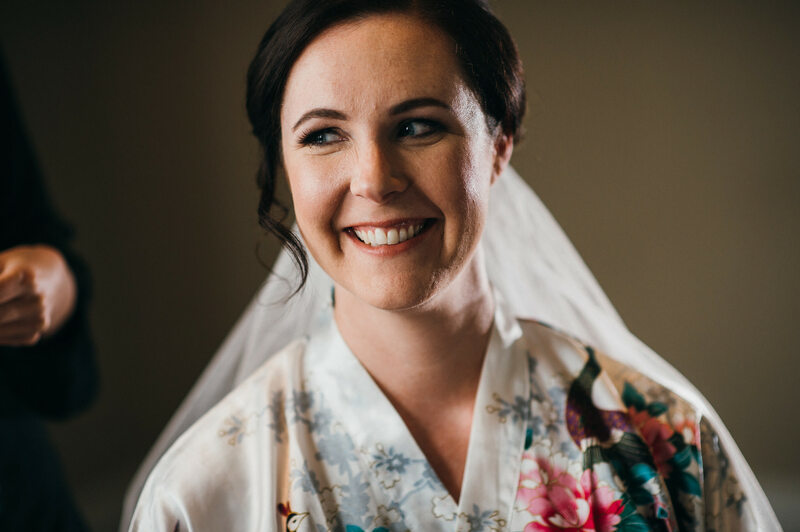 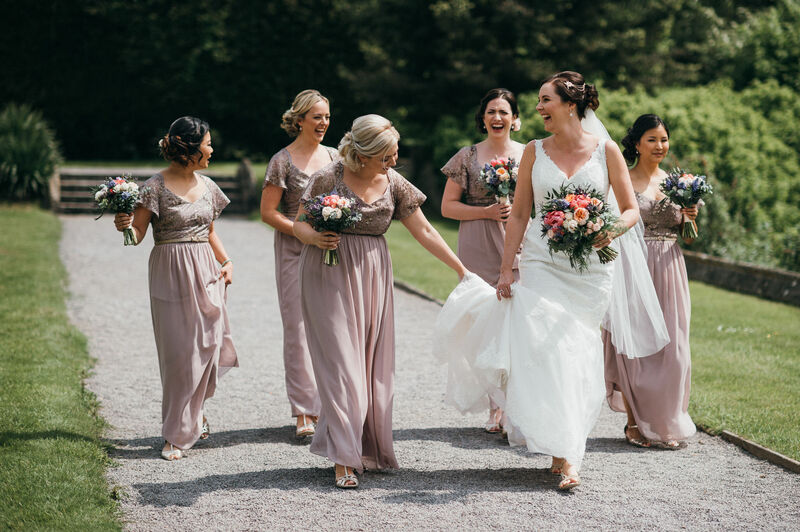 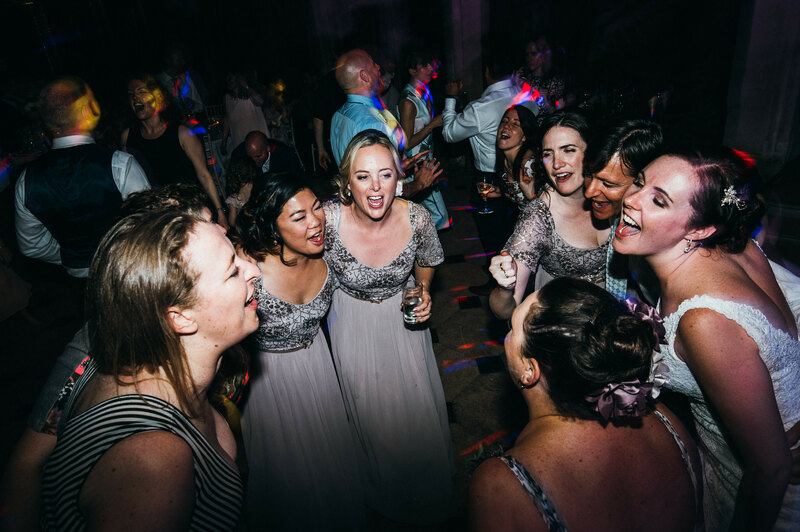 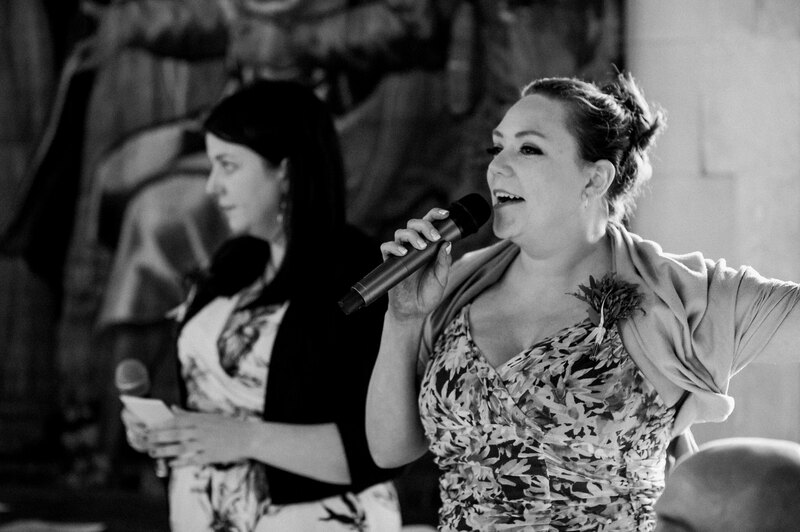 I photographed Selena and Andy’s wedding there in May and I was lucky enough to have my friend and fellow pro-wedding tog, Caroline Alexander, along to second shoot half the day with me. 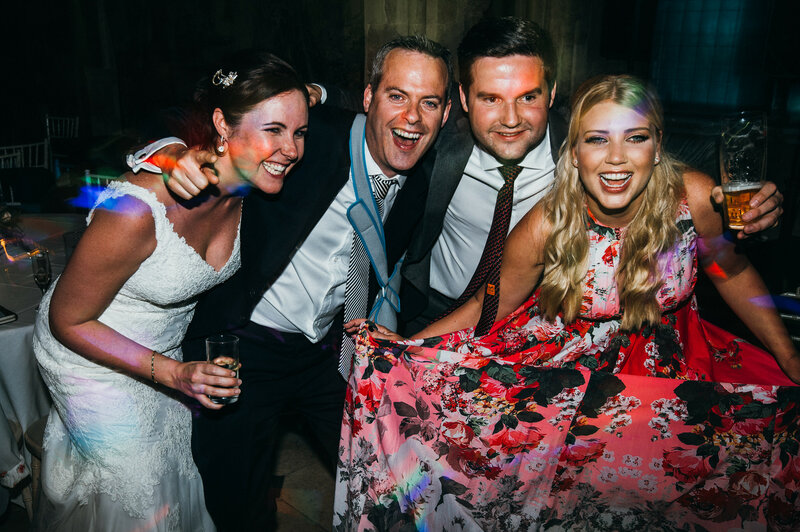 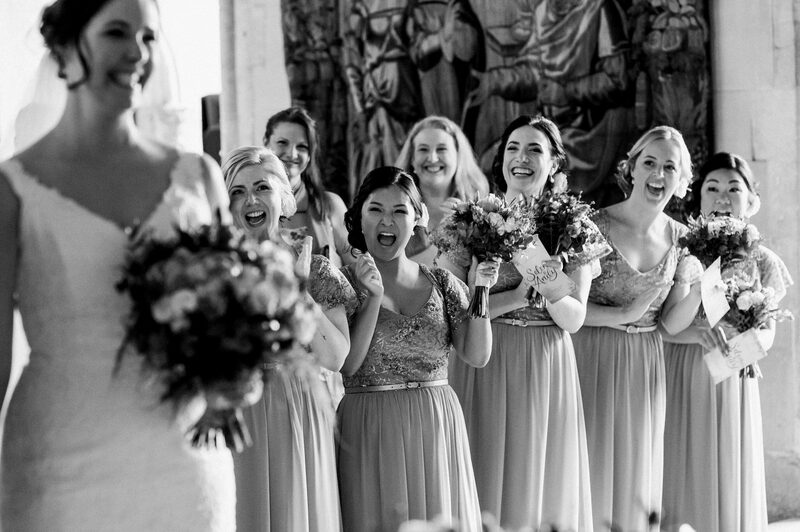 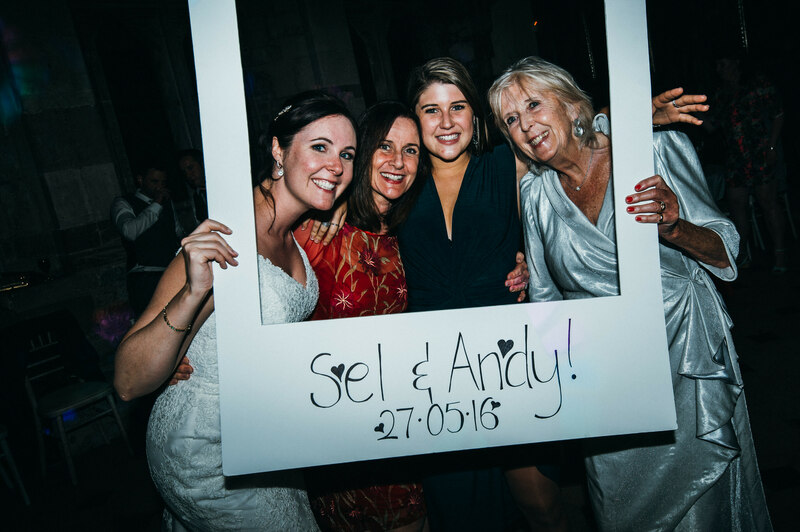 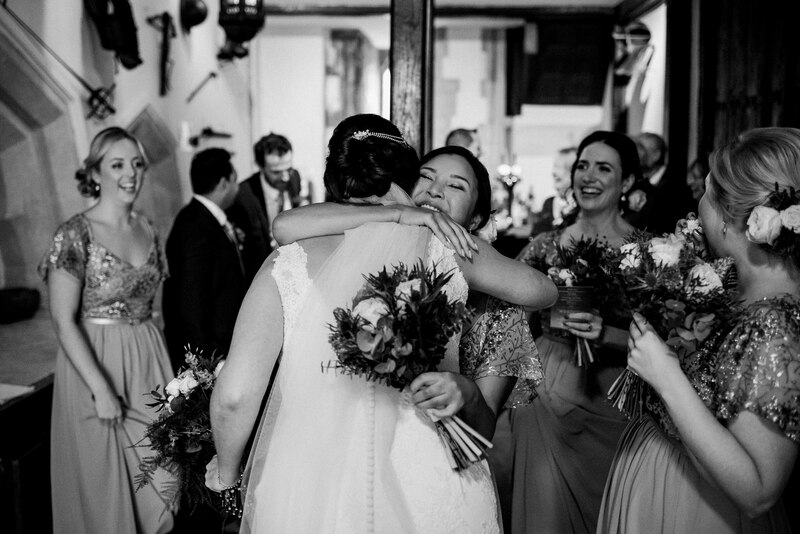 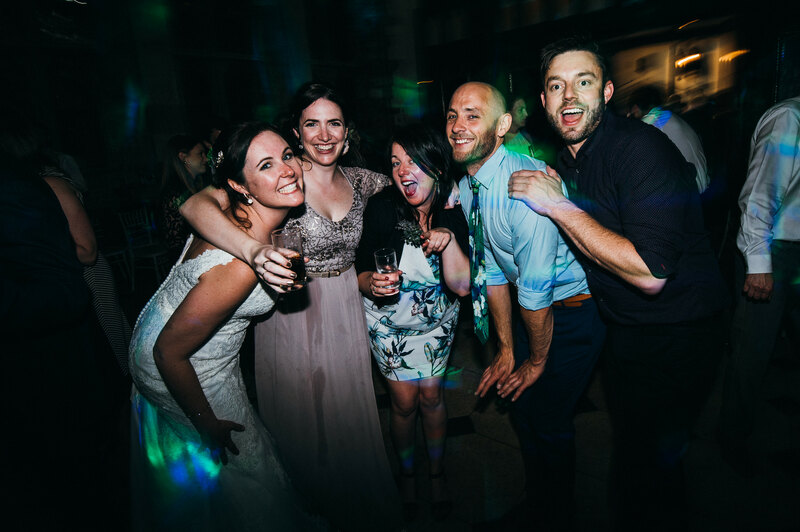 It was a day full of laughter and love and with guests who had travelled literally half way round the world (Selena is Australian) they made sure to have one all mighty celebration! 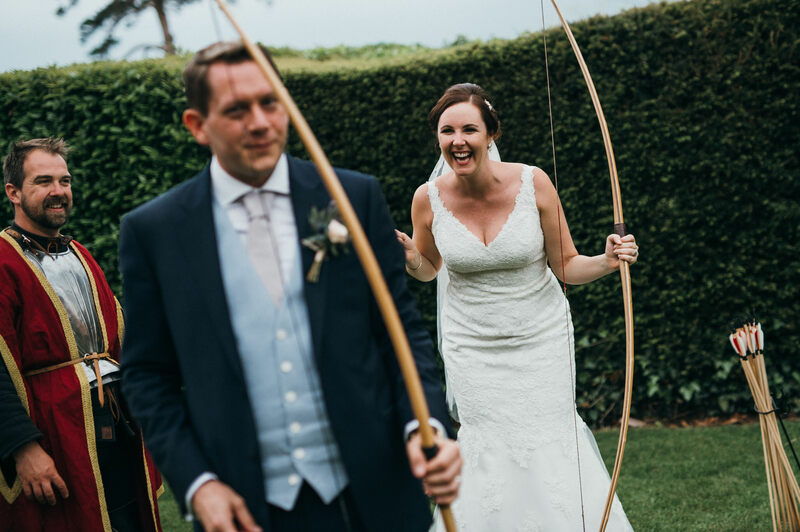 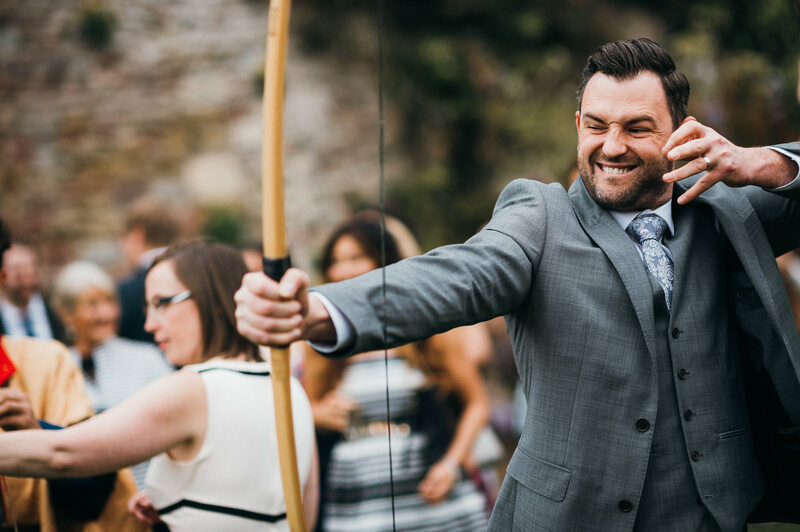 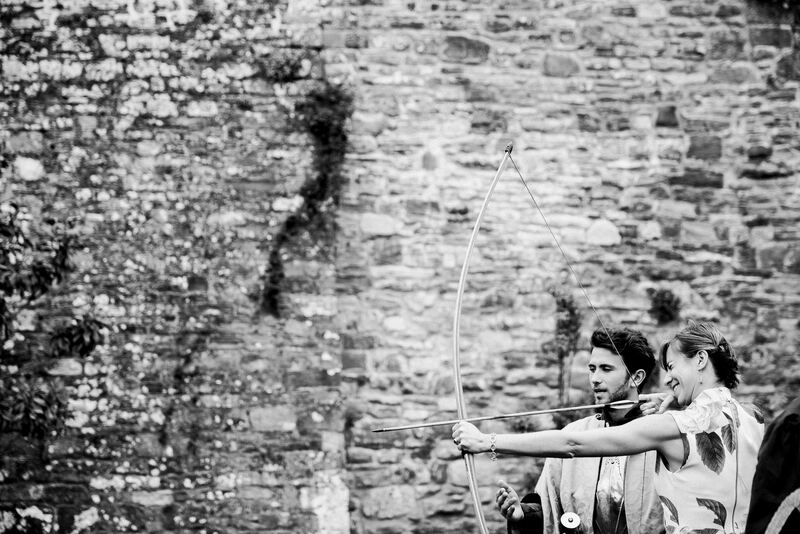 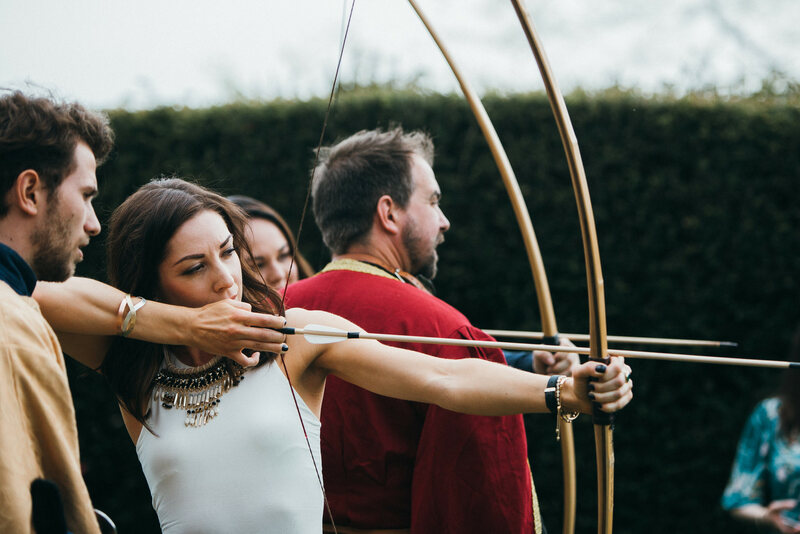 I also loved they put on archery as entertainment for the guests, makes a nice change from croquet! 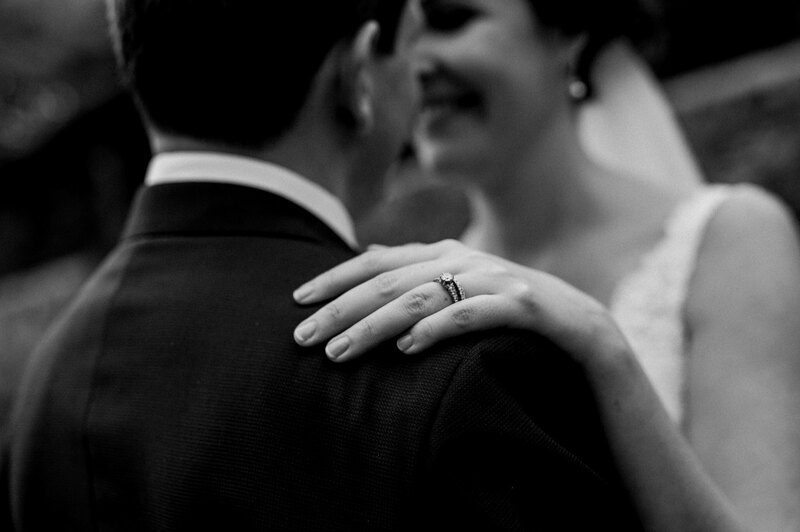 Enjoy this selection from their day.